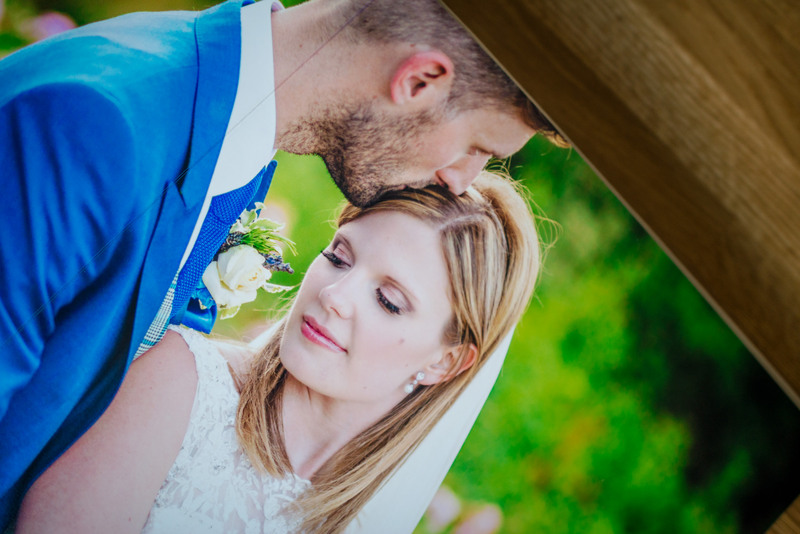 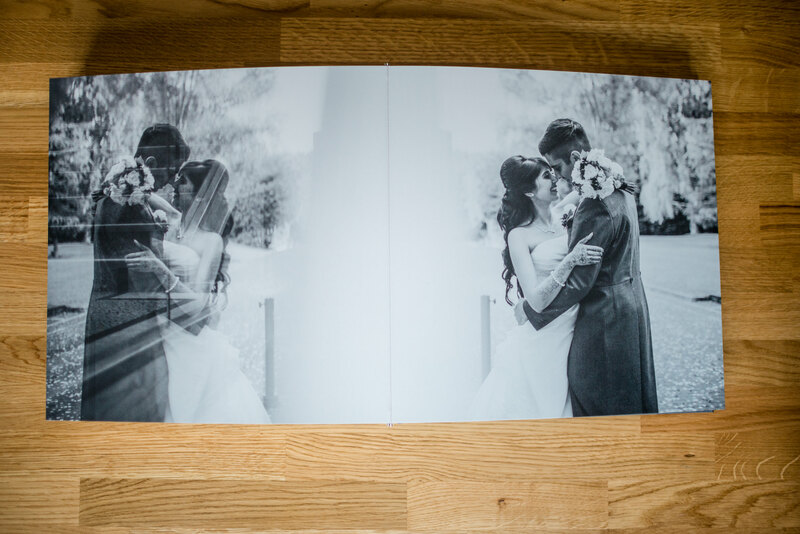 I am sooooo pleased to now be offering a NEW type of album for my beautiful couples, If you are wanting something modern, timeless and a work of art these albums are definitely for you. 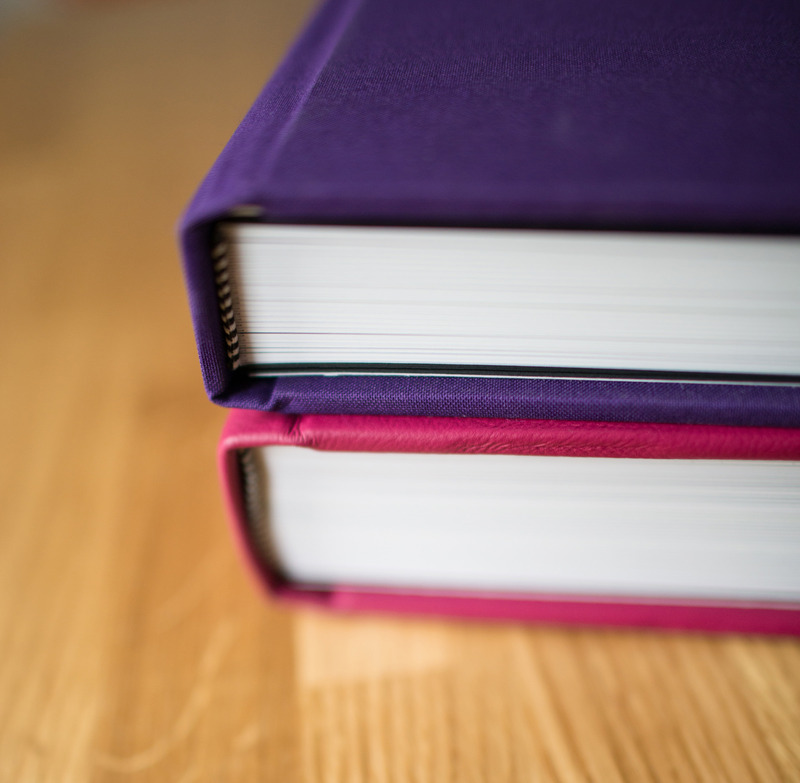 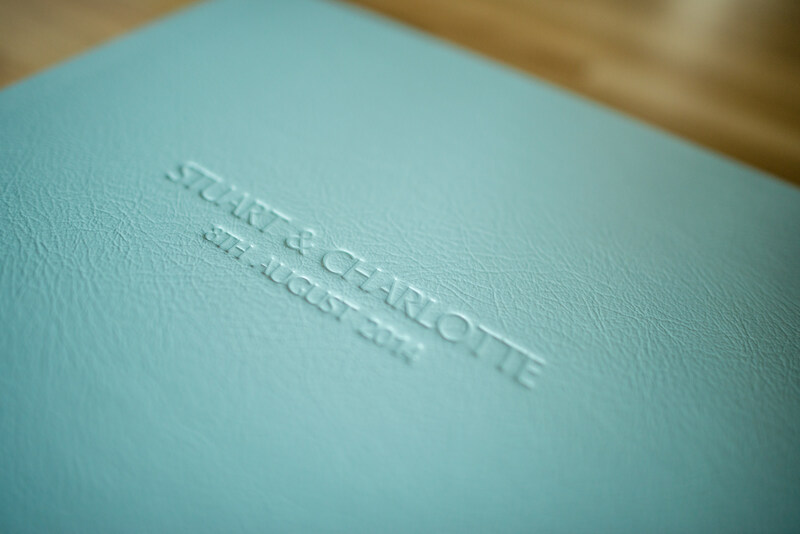 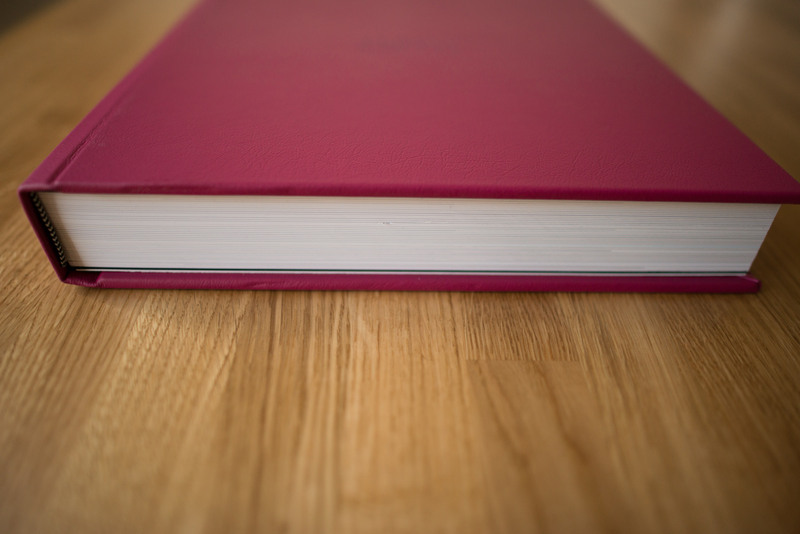 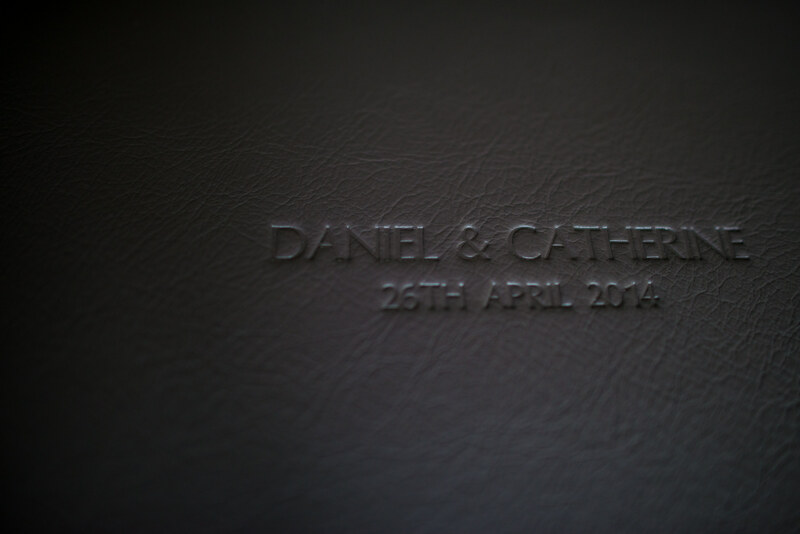 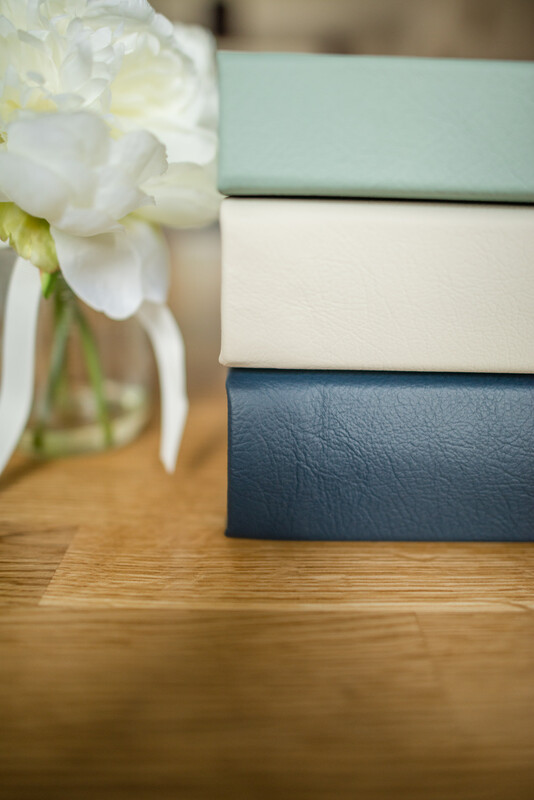 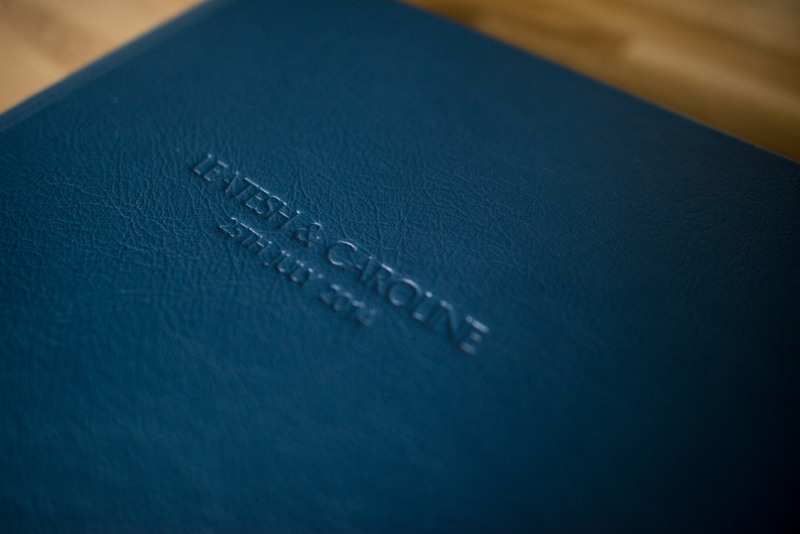 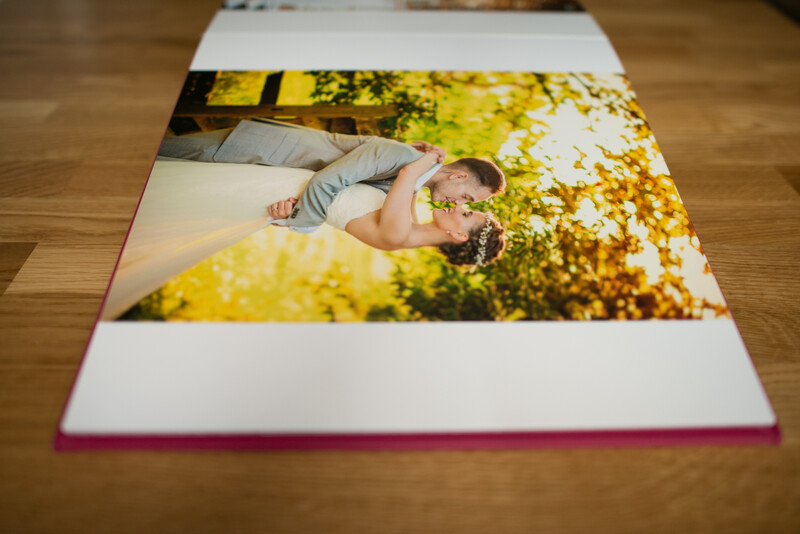 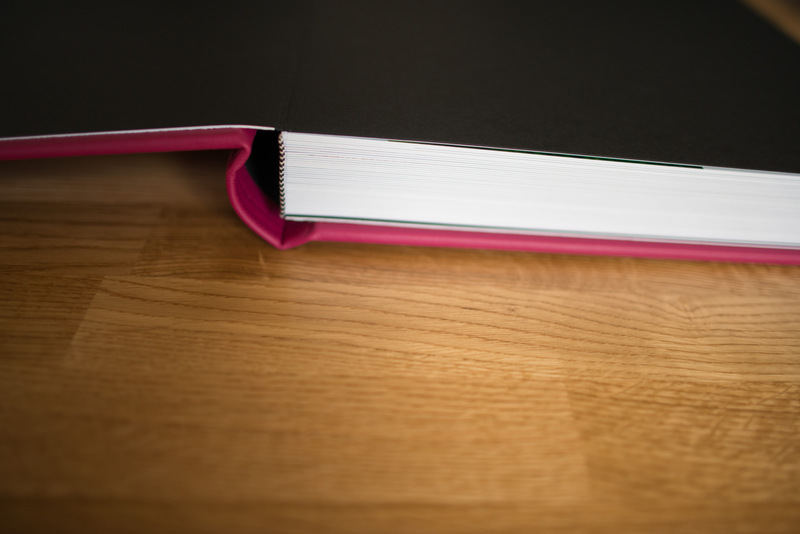 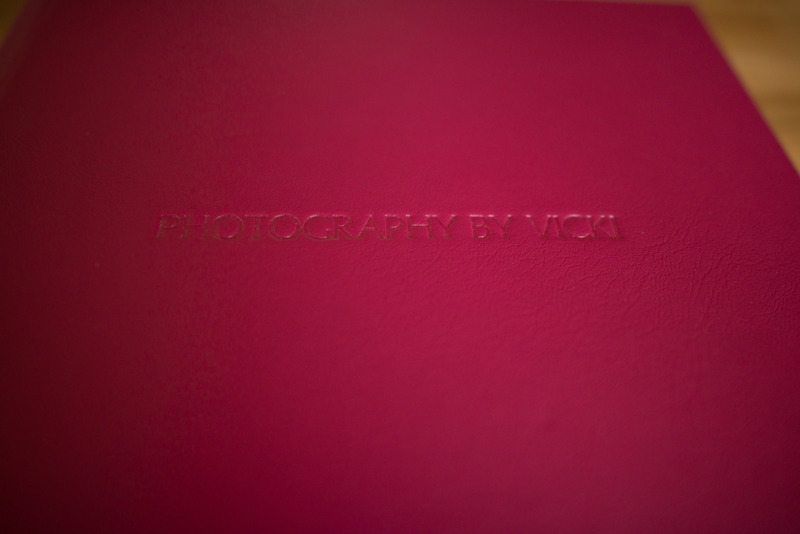 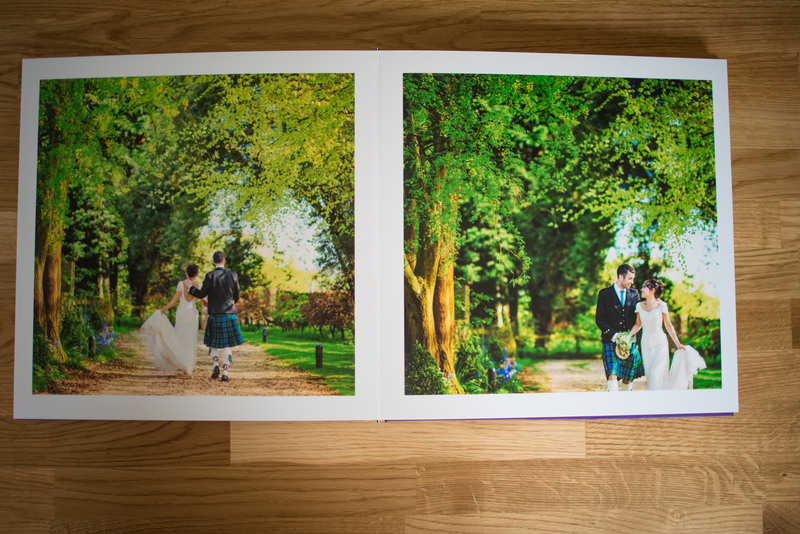 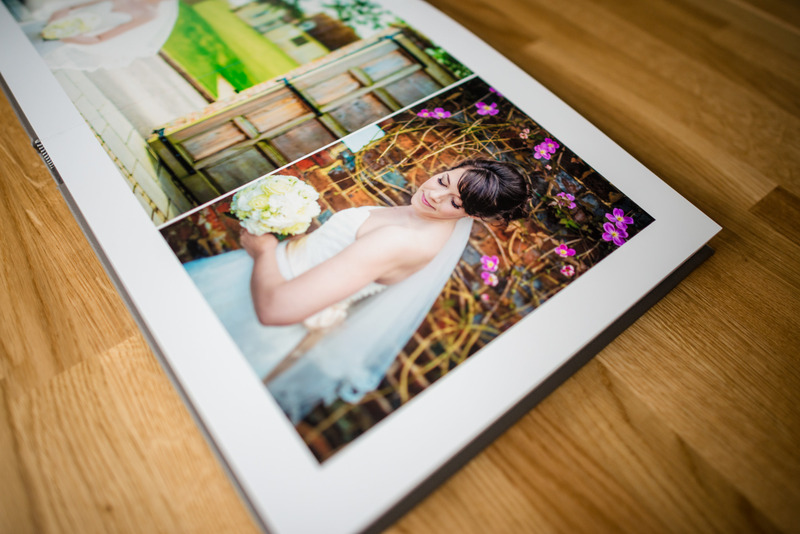 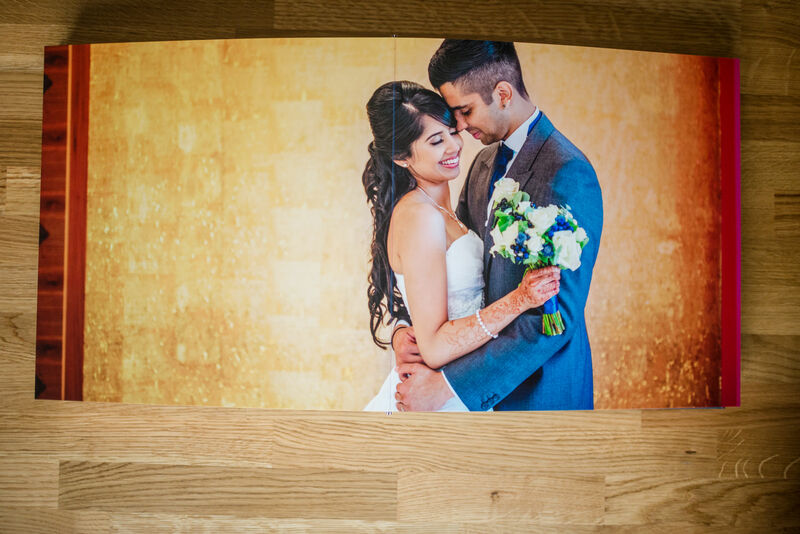 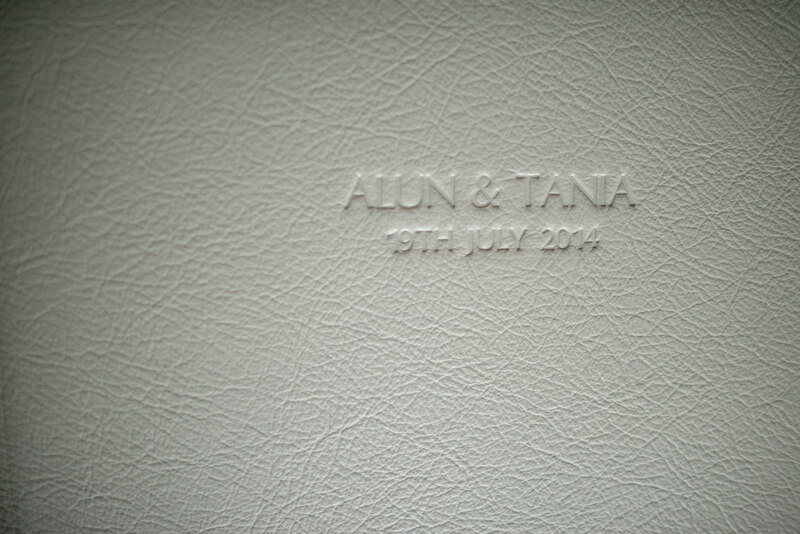 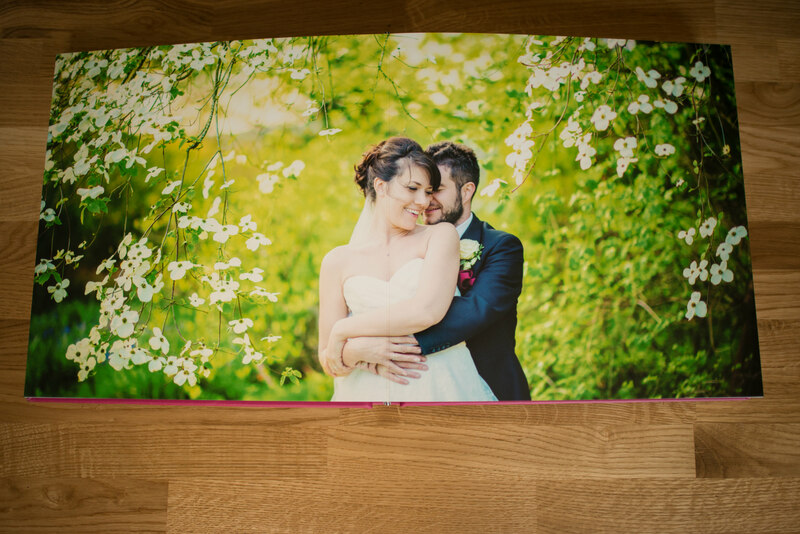 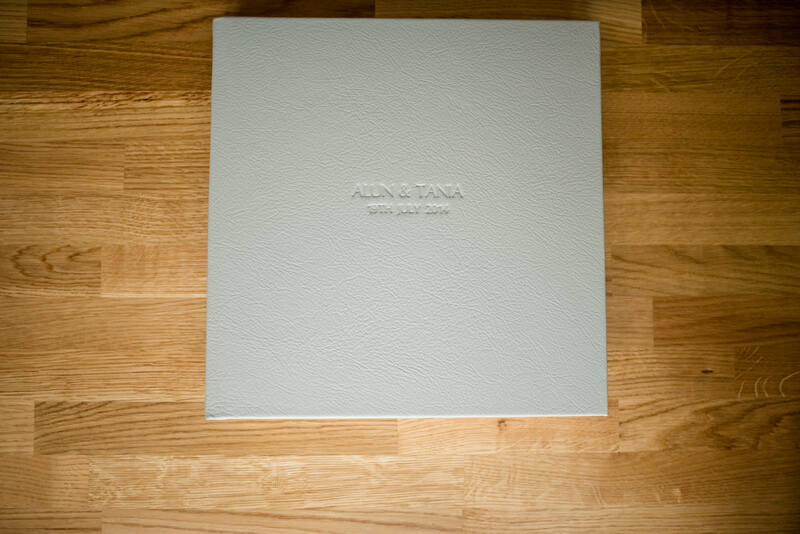 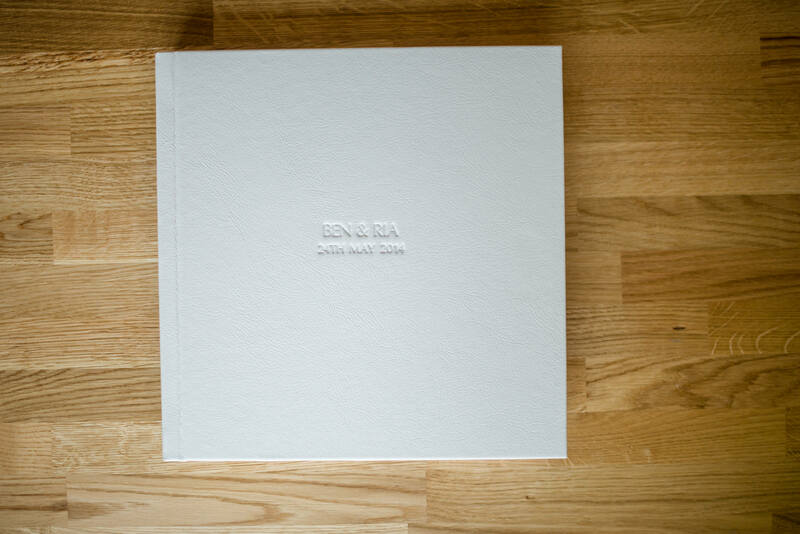 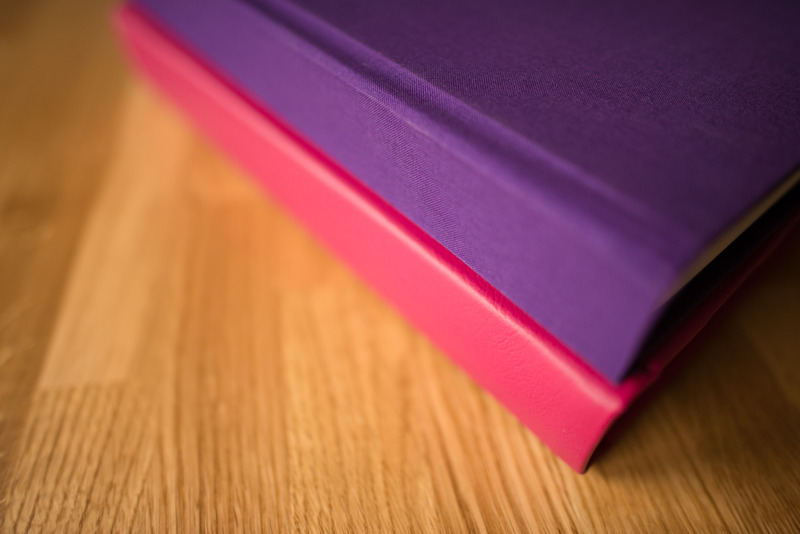 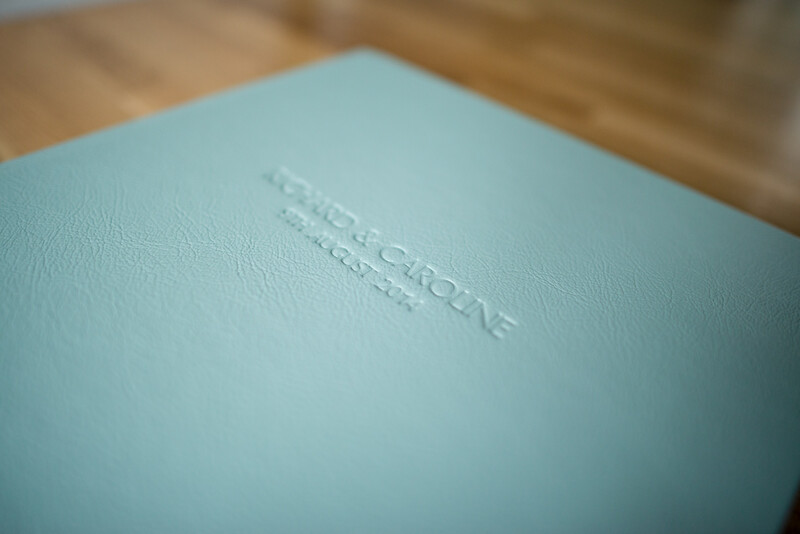 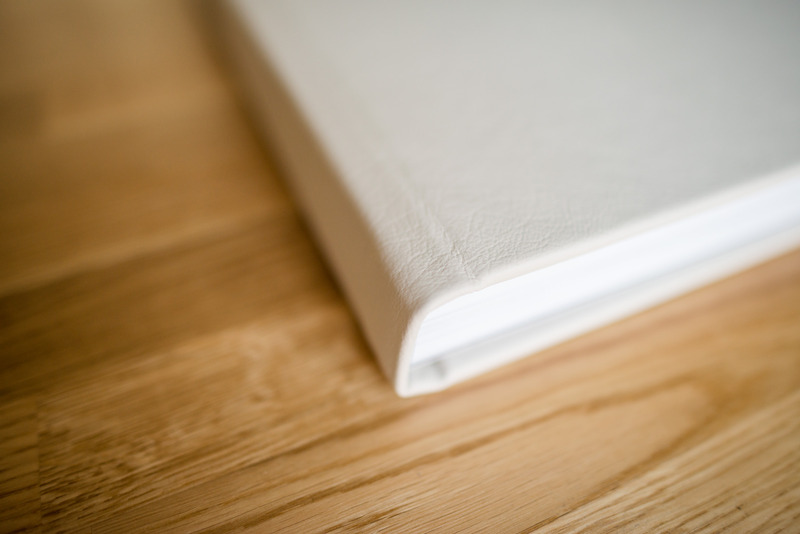 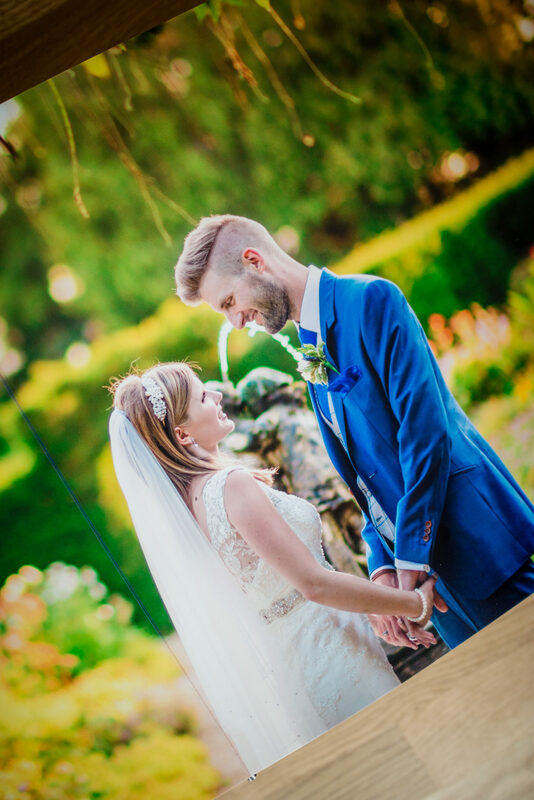 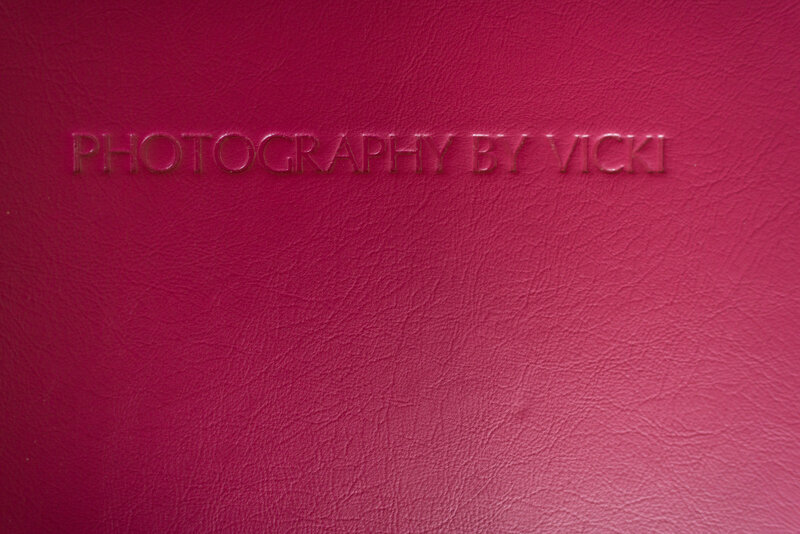 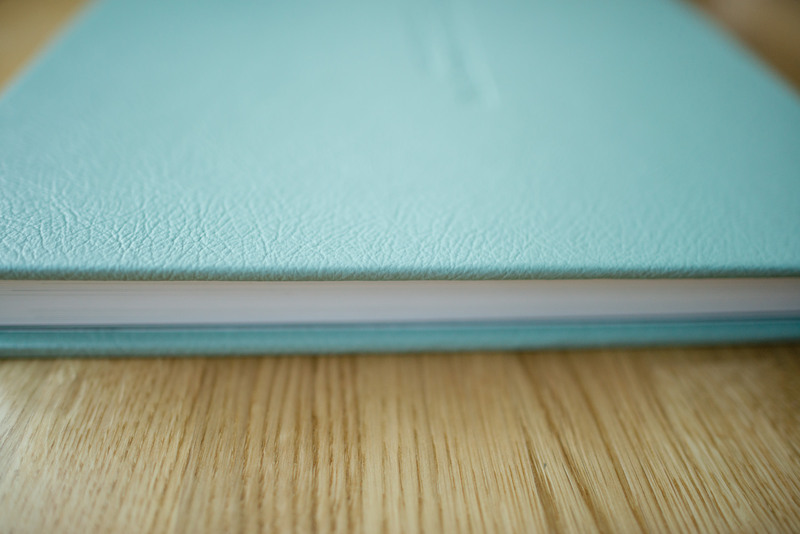 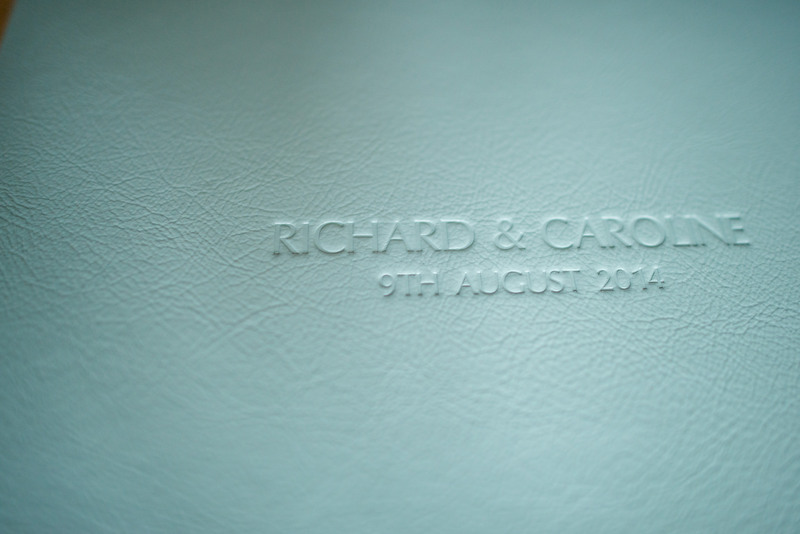 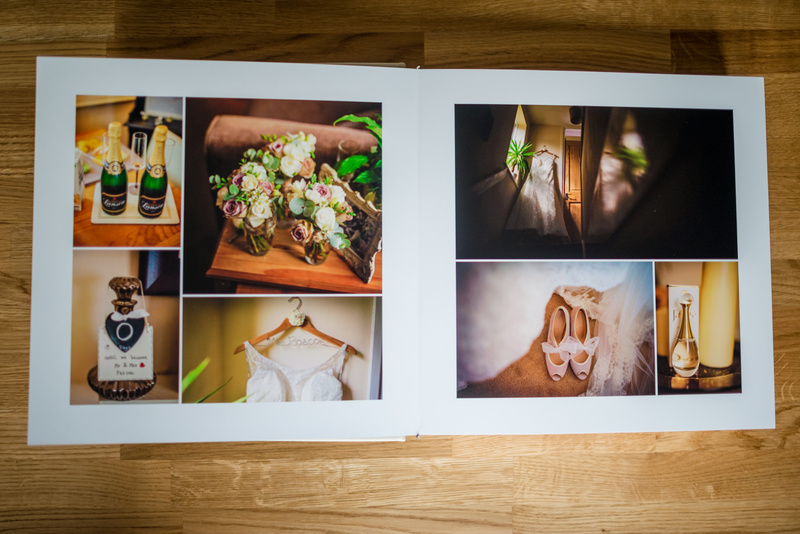 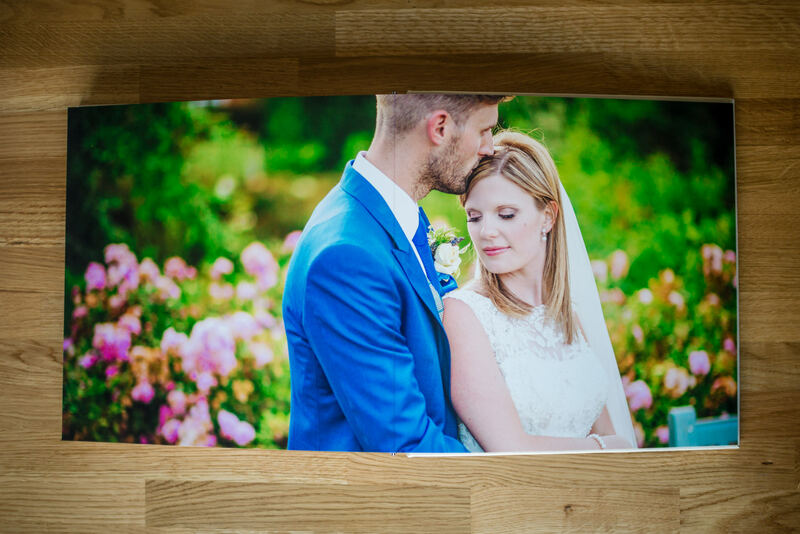 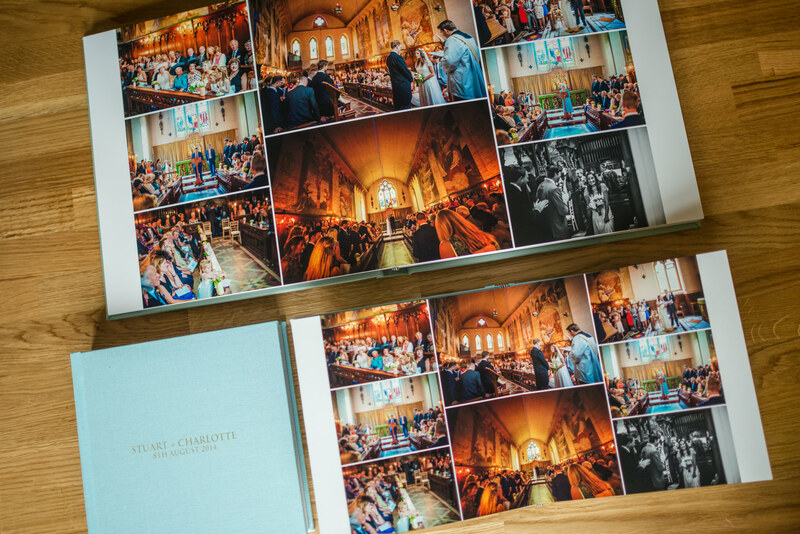 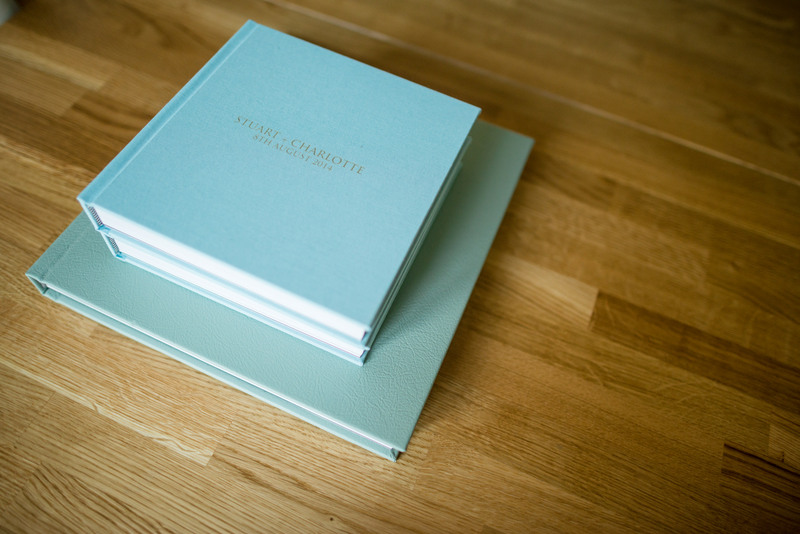 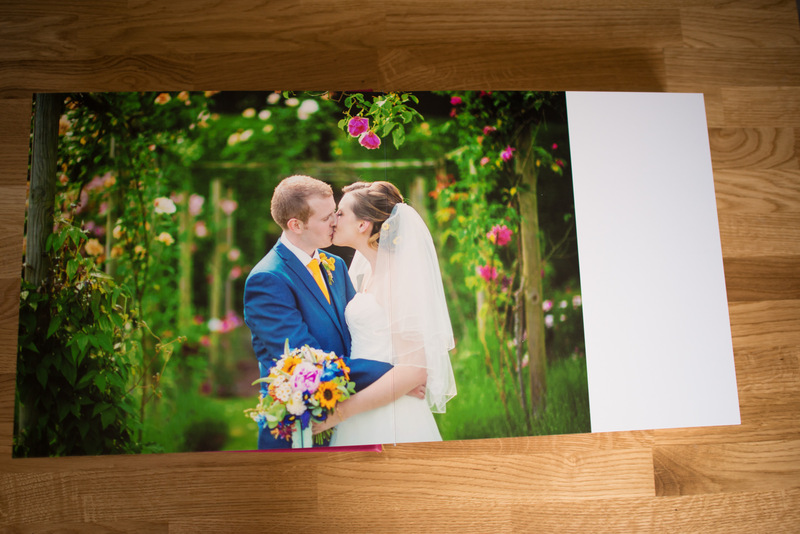 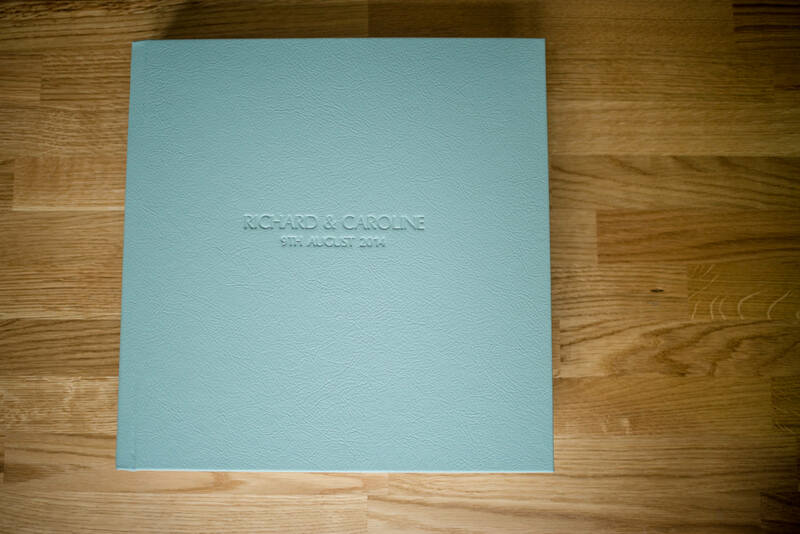 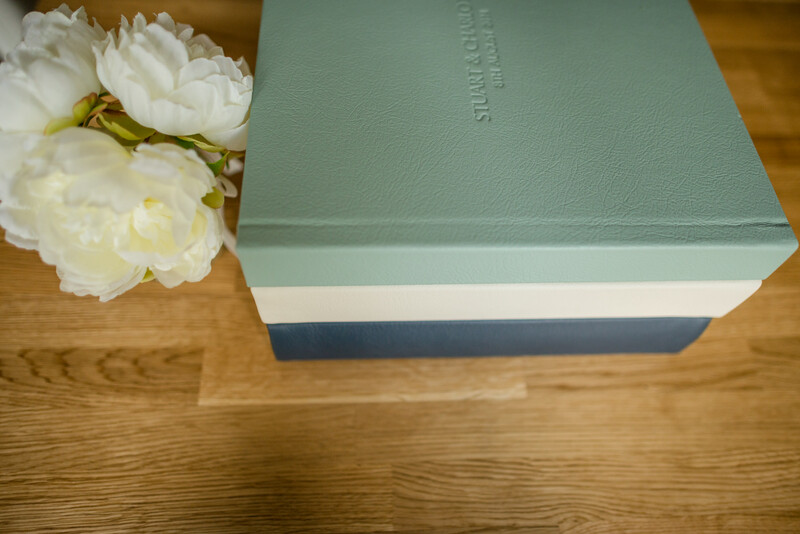 As the main Wedding Album, I offer a 10″ x 10″ Album with the choice of either a leather or cotton cover in a huge variety of colours – bright and pastel to fit with the colours from your wedding day. 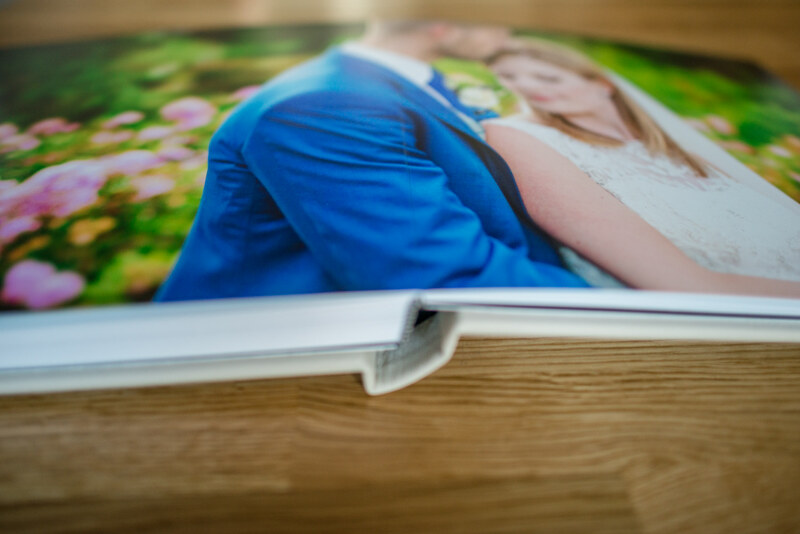 The WOW factor with these albums (and the reason I’ve changed supplier) is the paper – the finish, the thickness and the quality is just unreal. 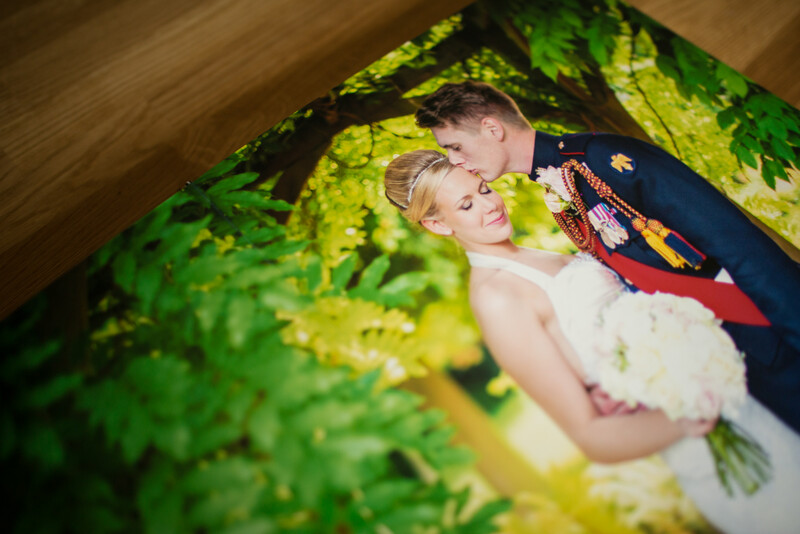 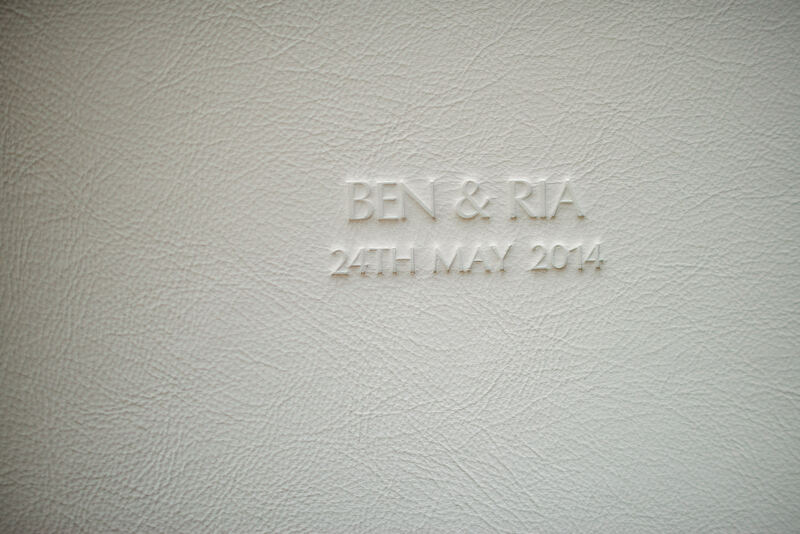 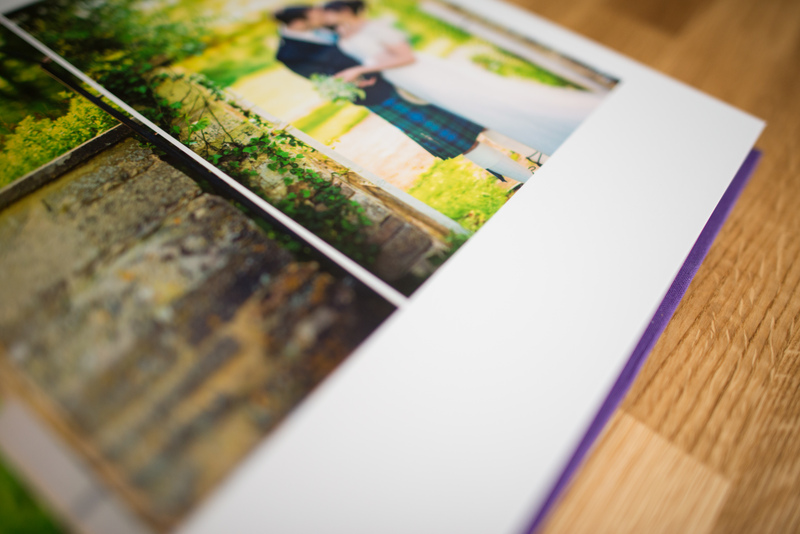 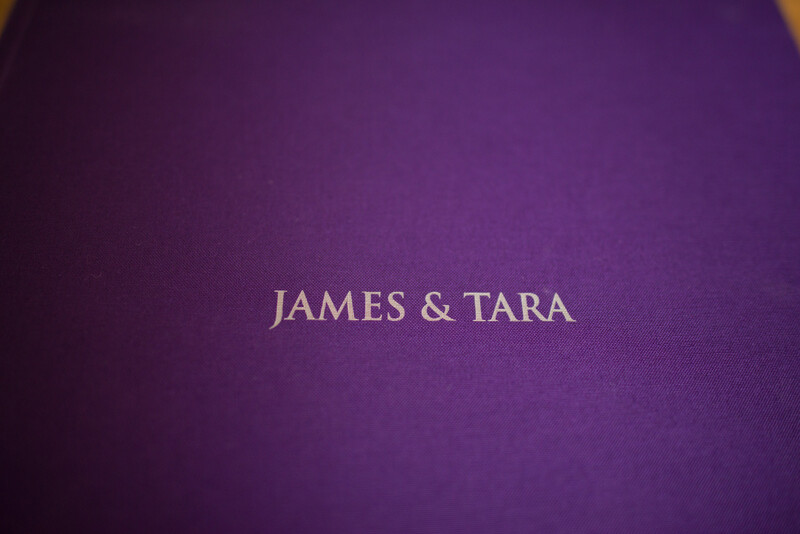 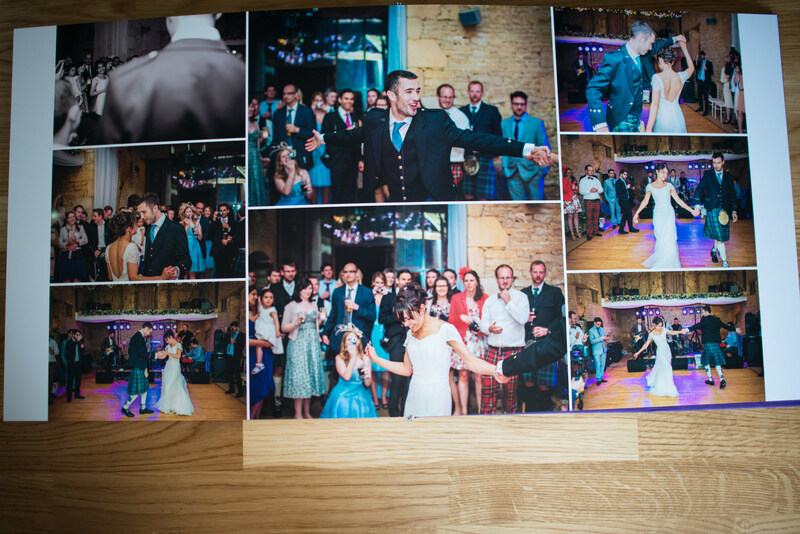 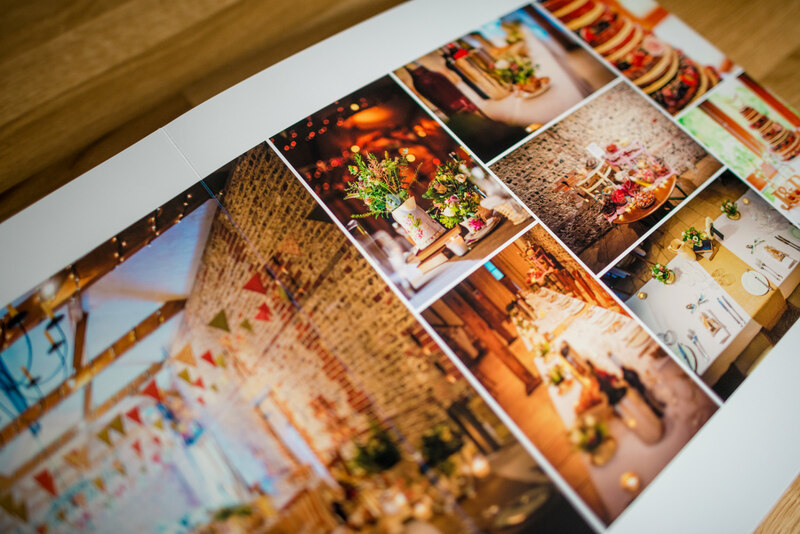 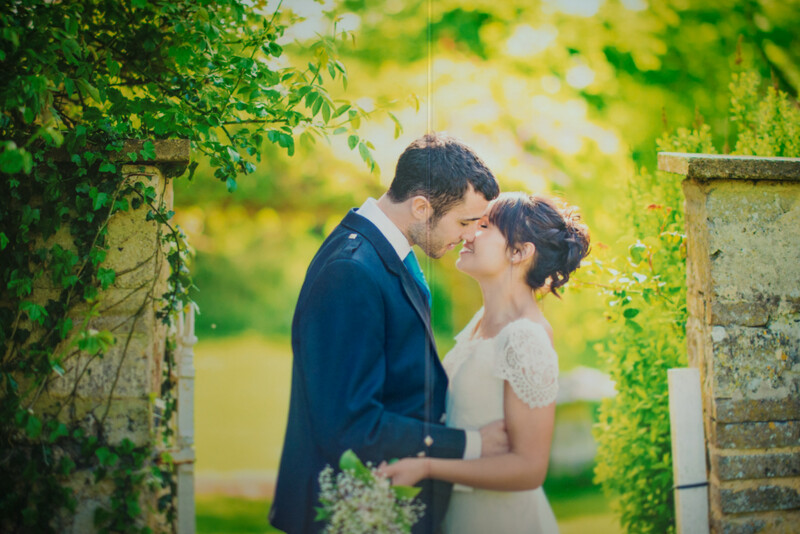 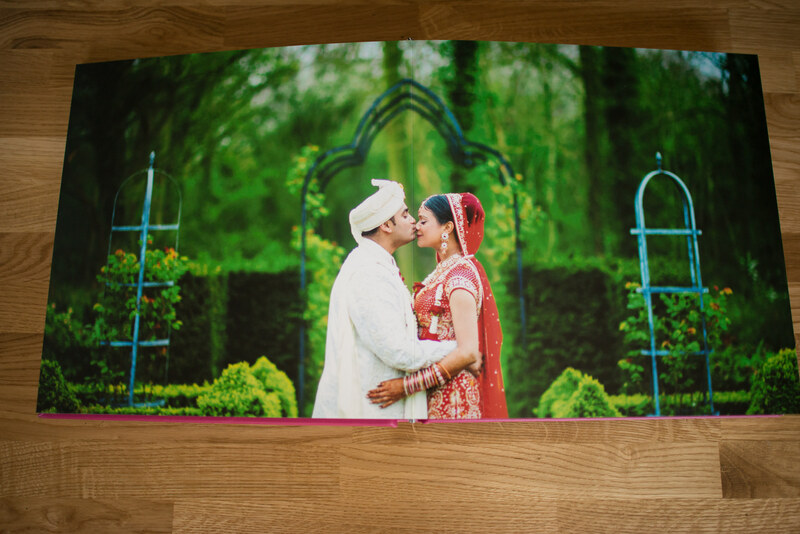 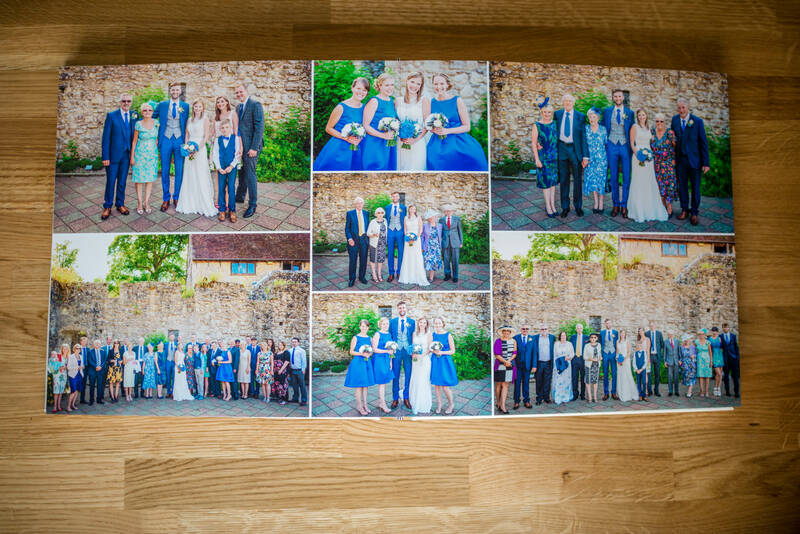 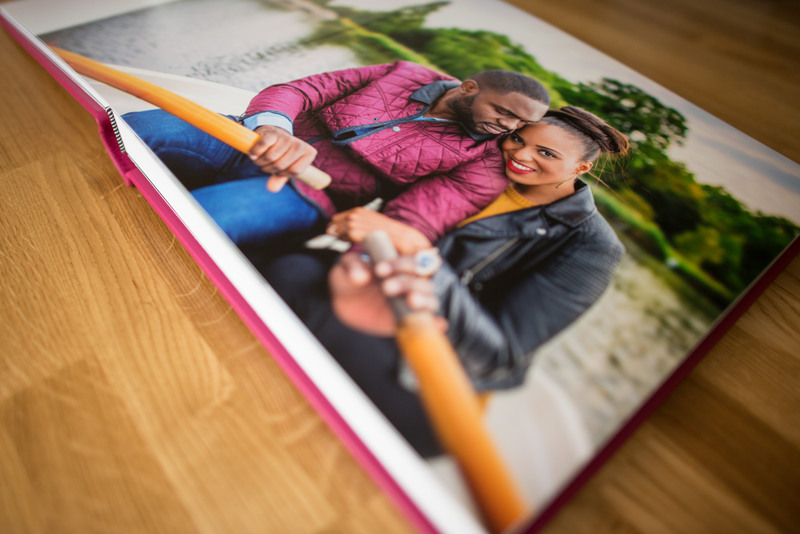 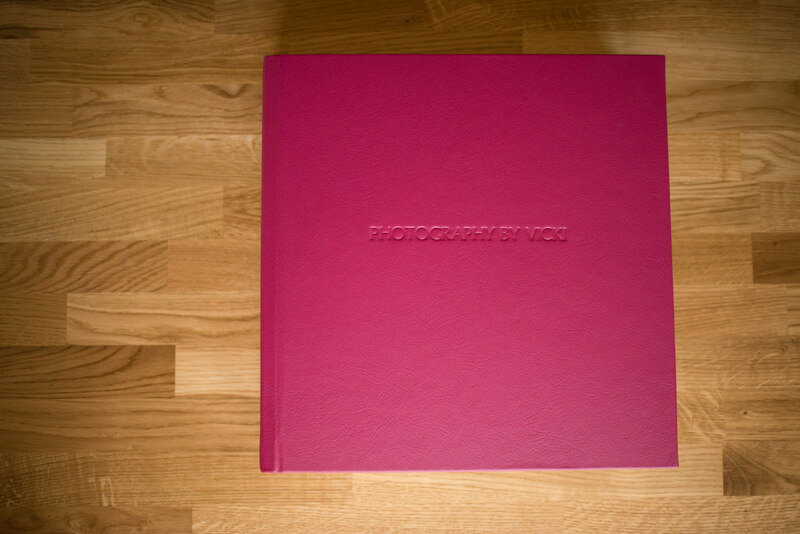 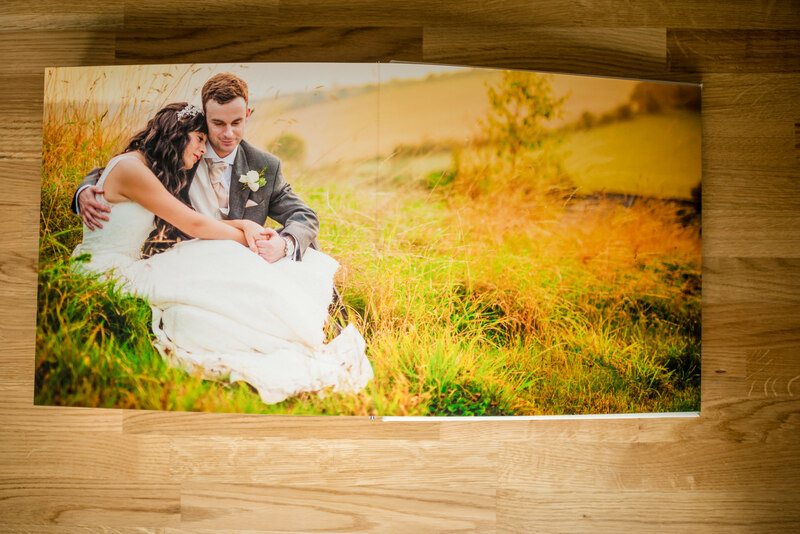 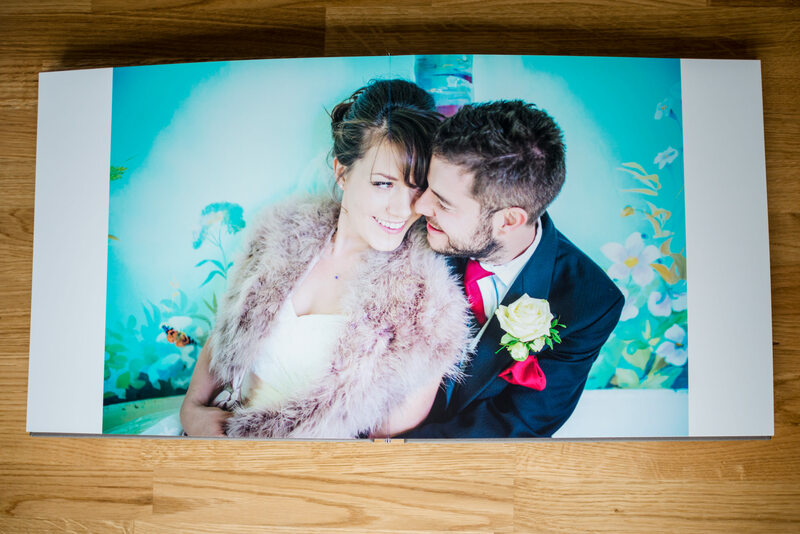 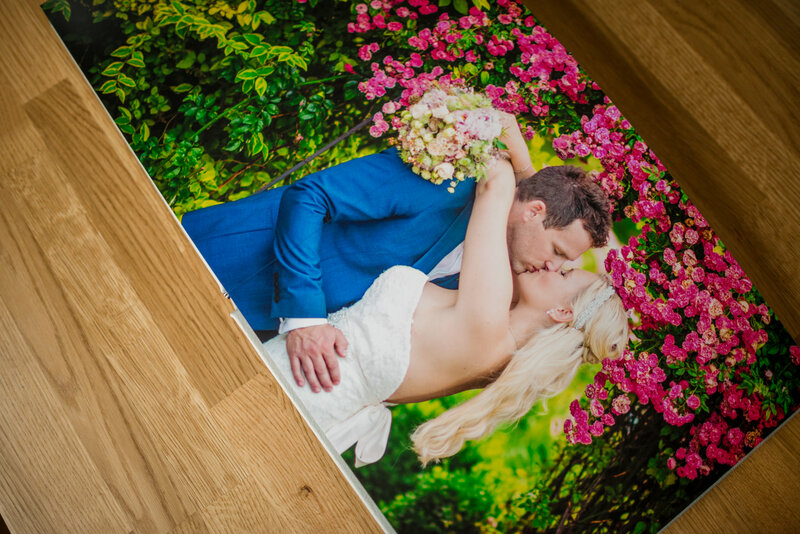 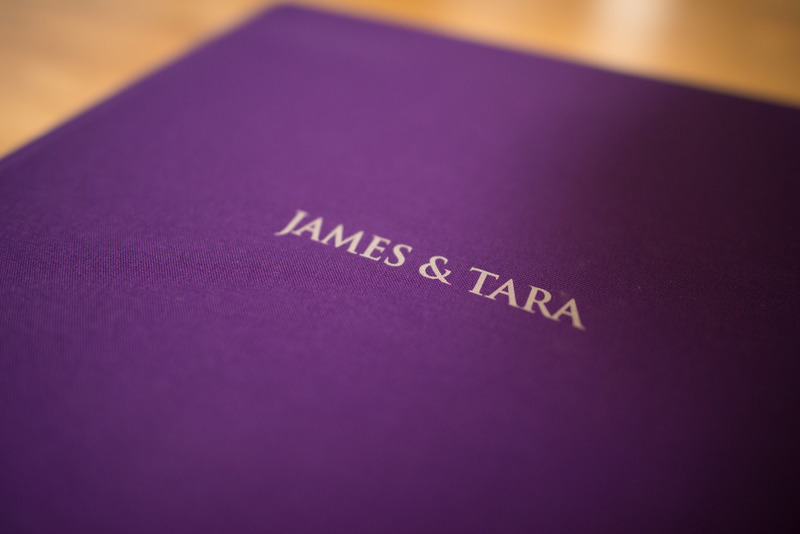 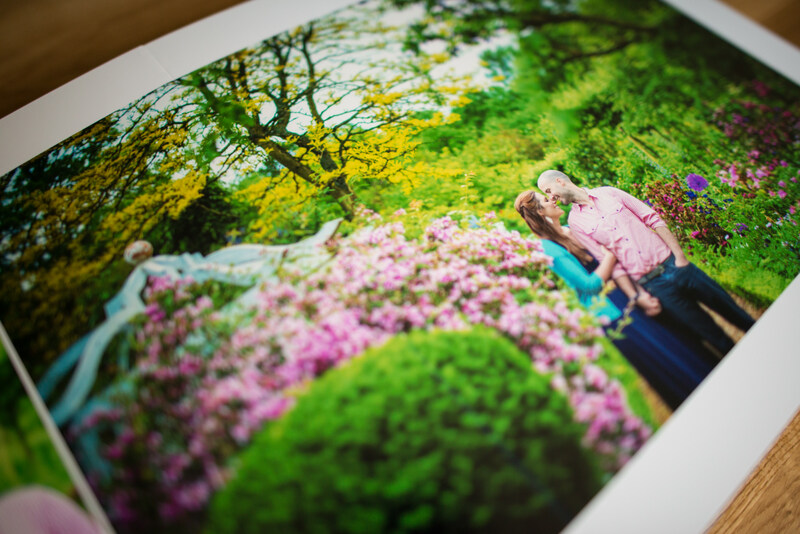 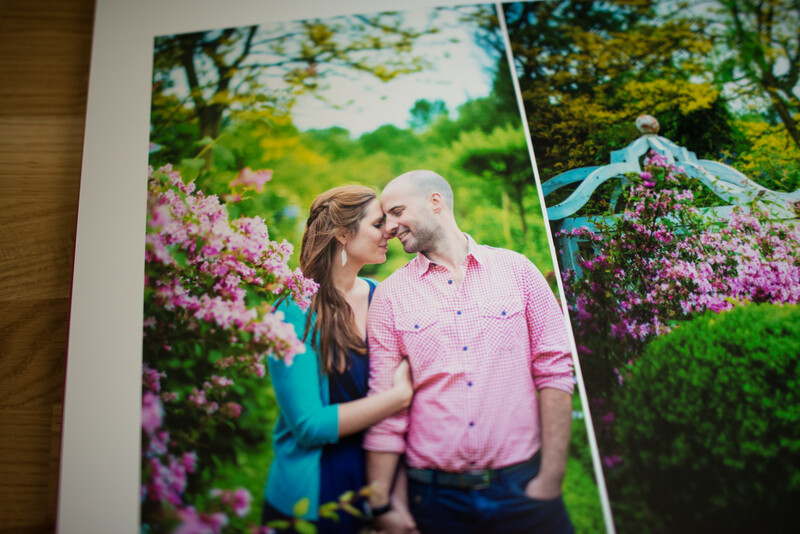 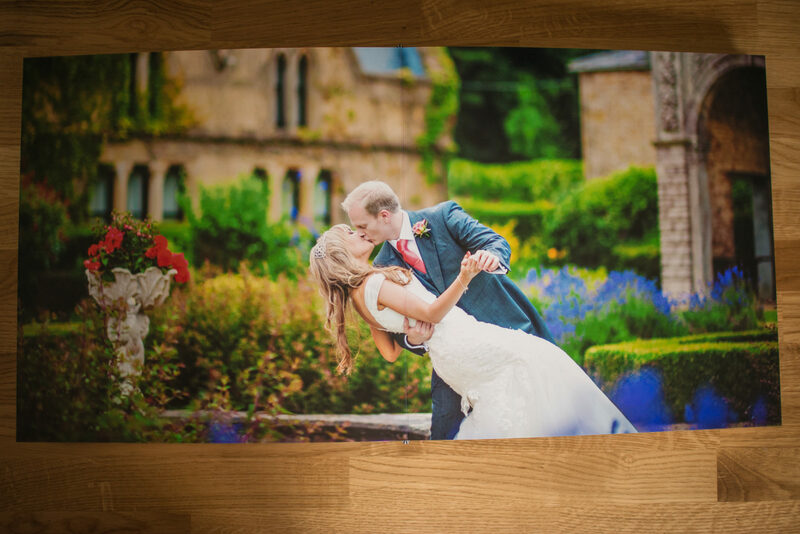 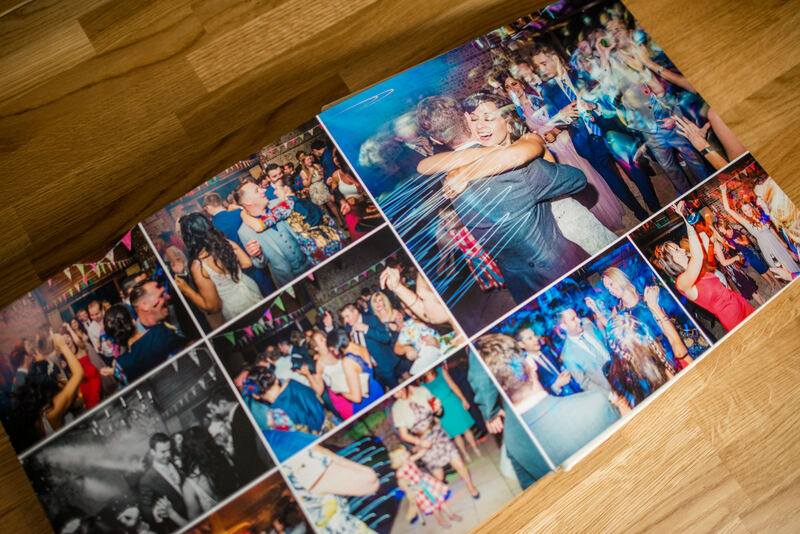 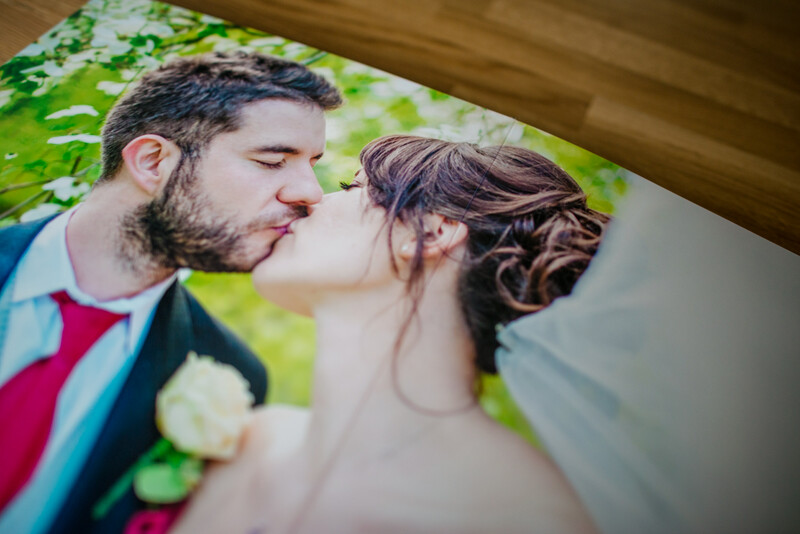 With the beautiful photographic paper your images just pop of the page, the detail and the colours are just amazing. 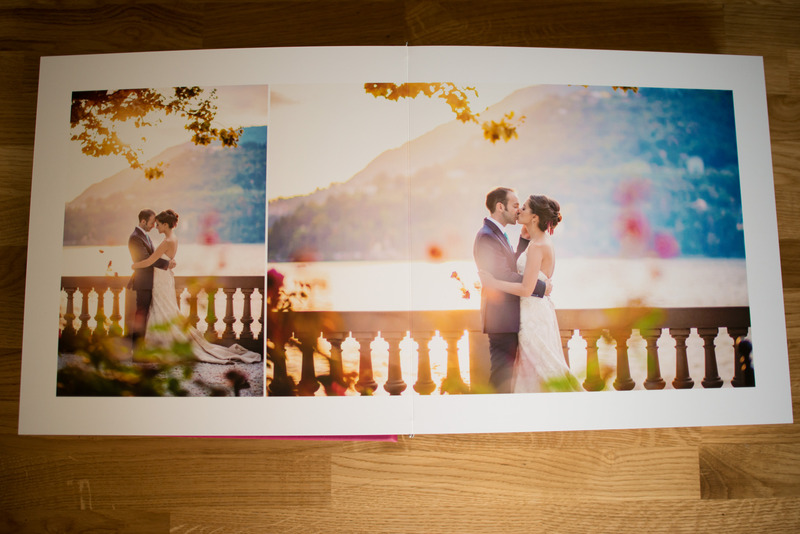 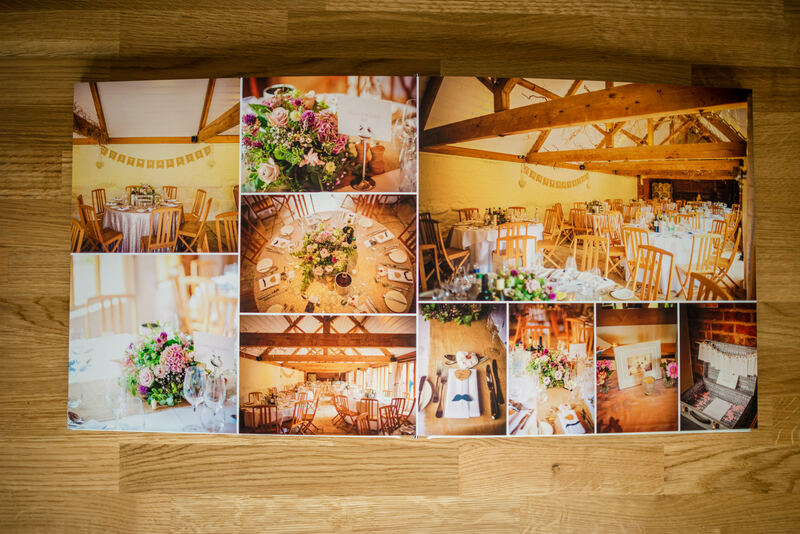 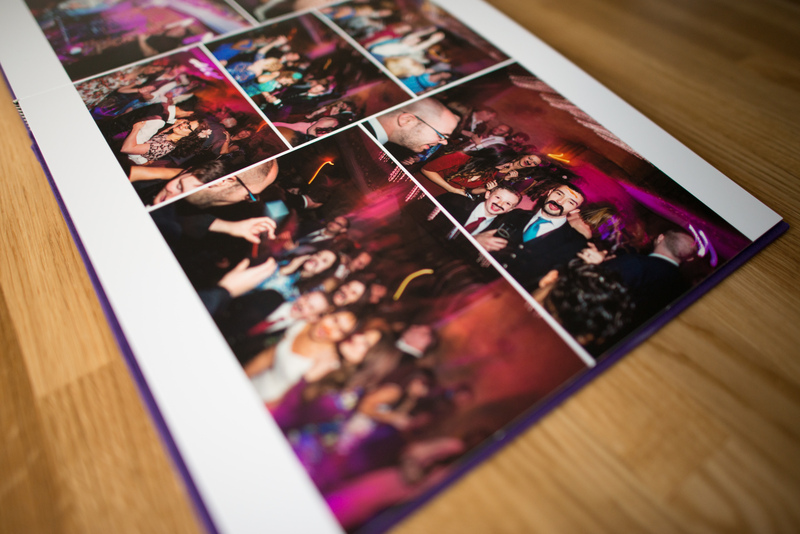 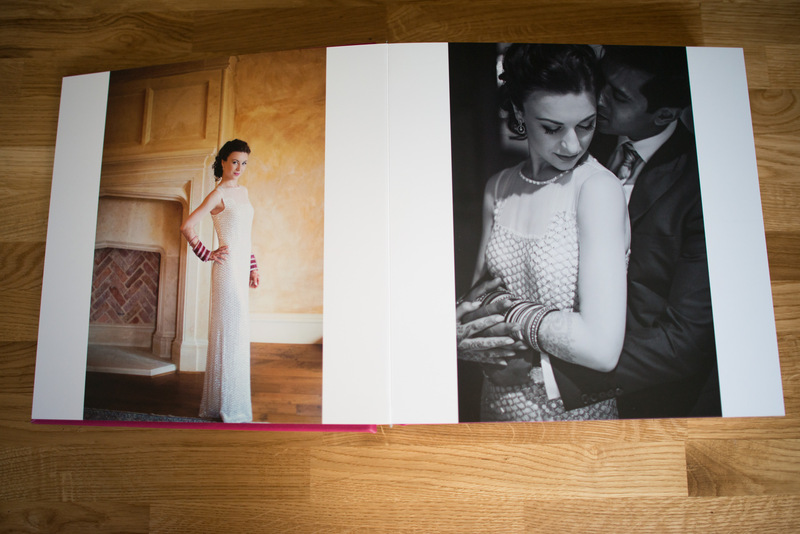 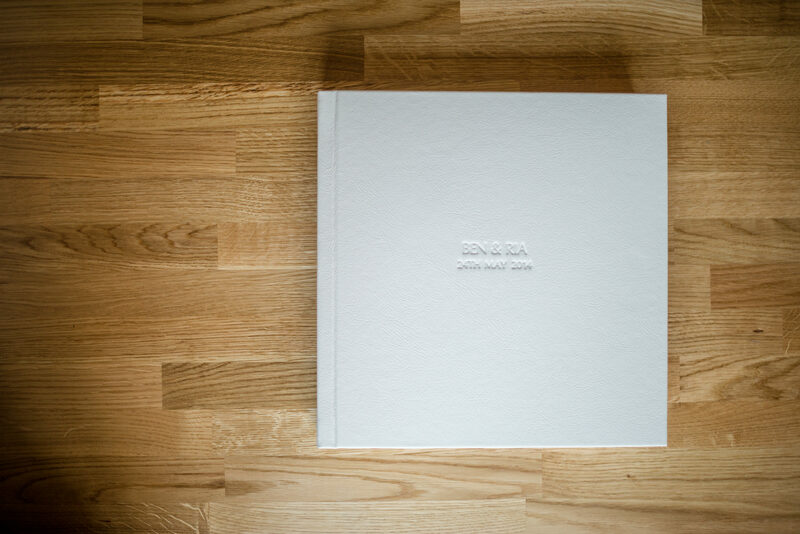 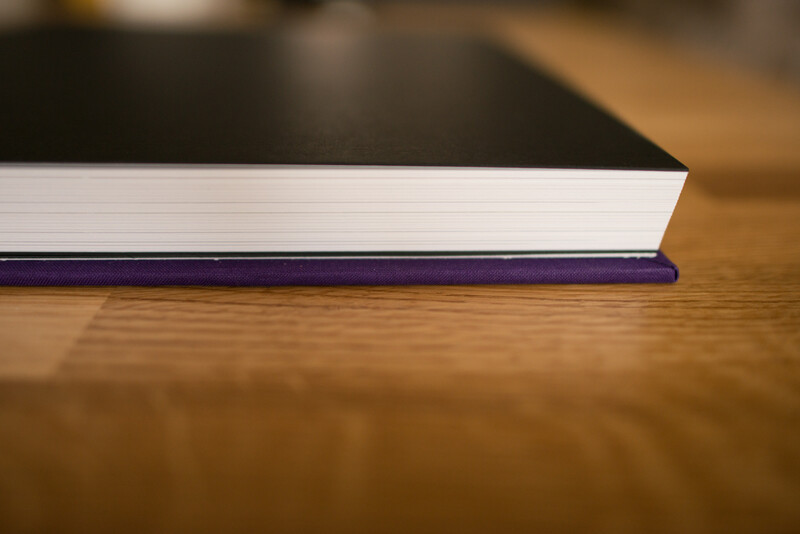 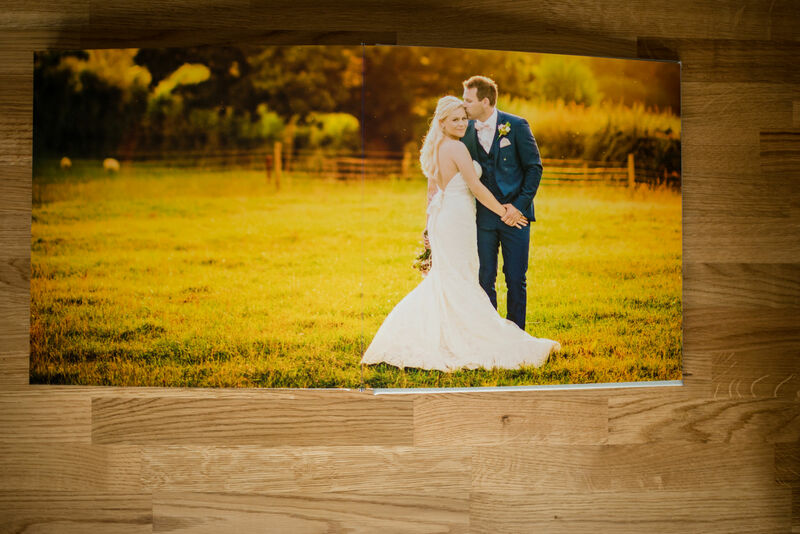 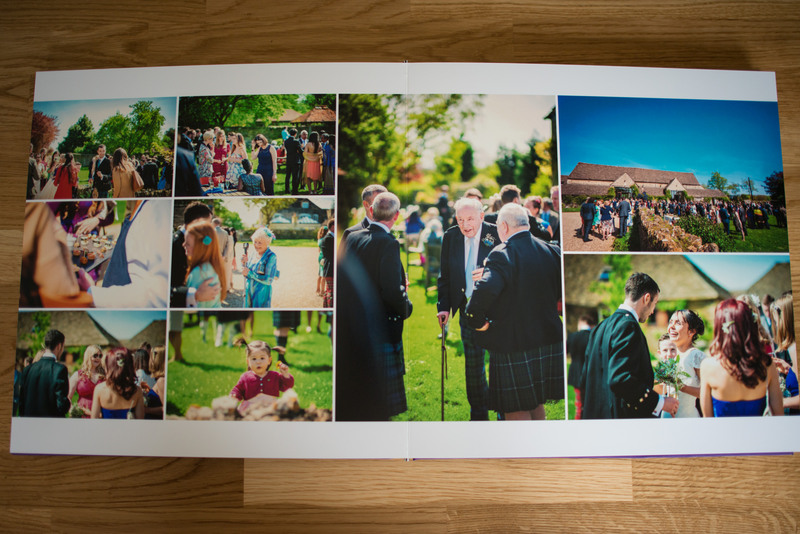 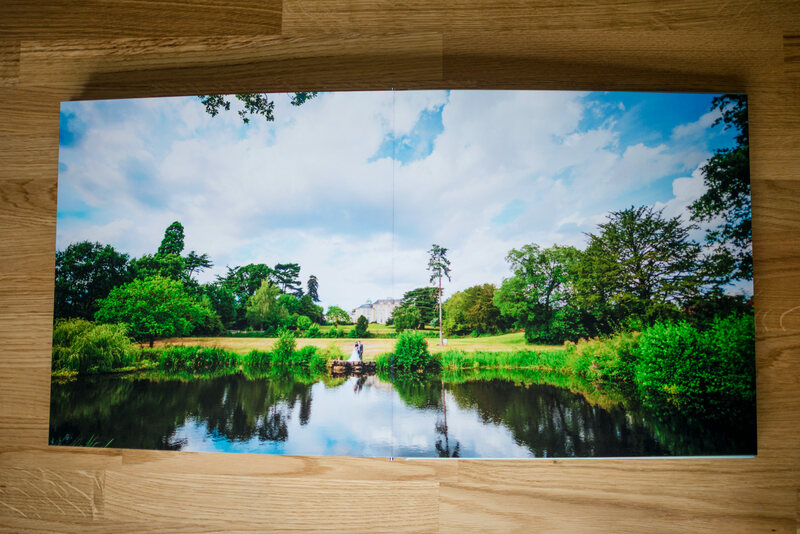 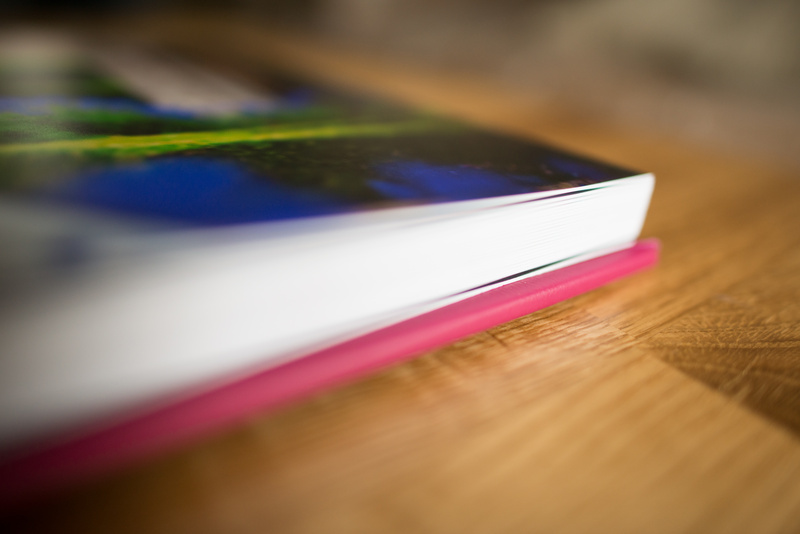 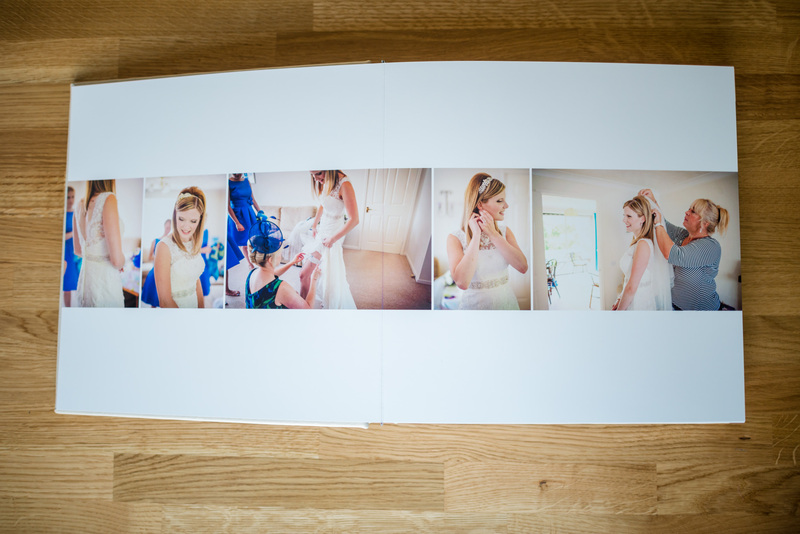 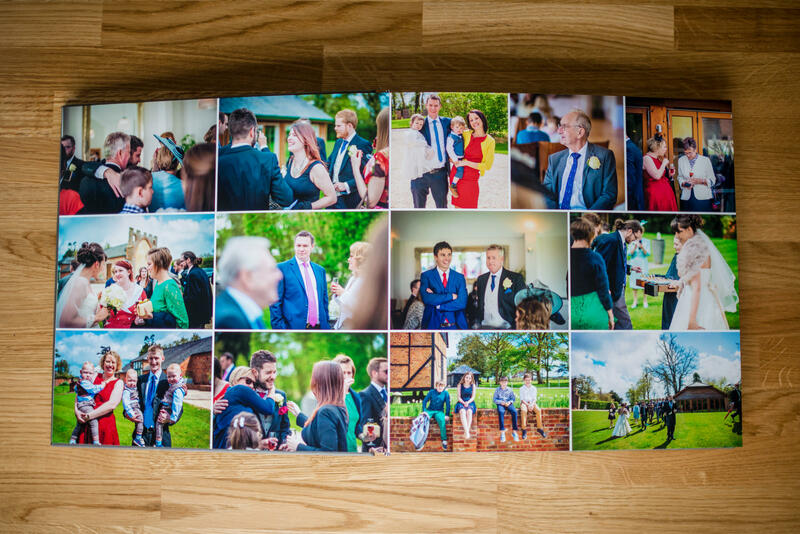 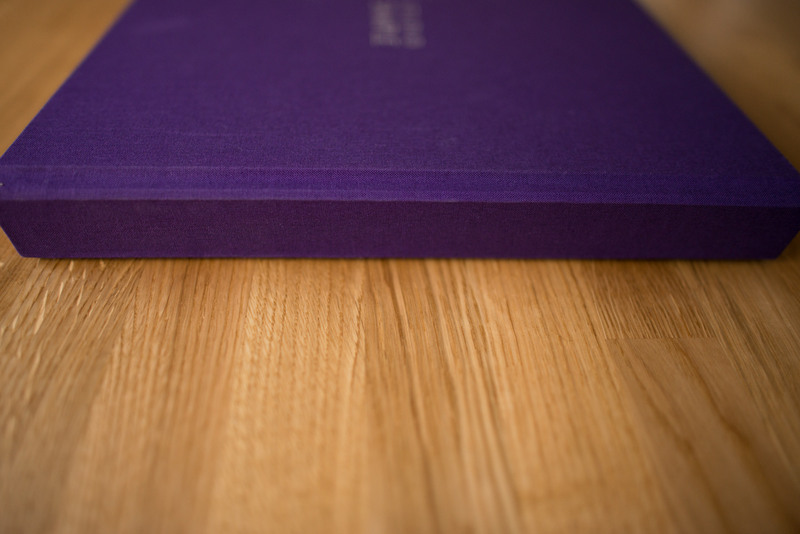 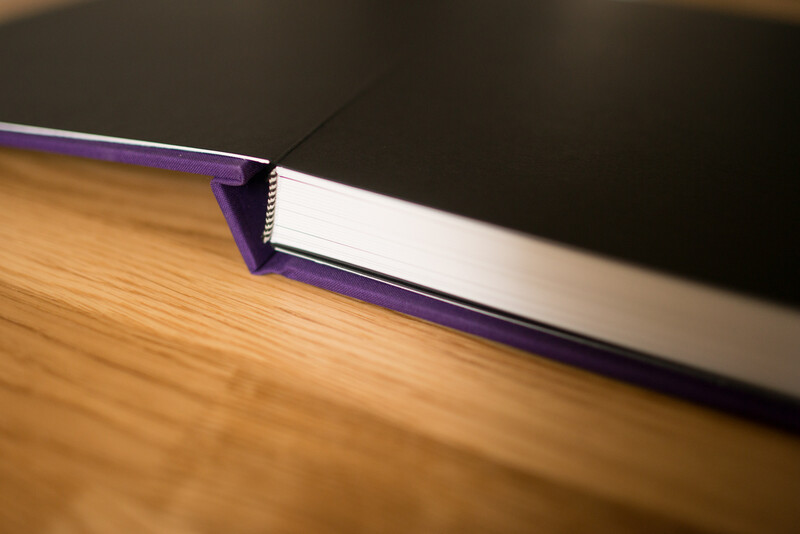 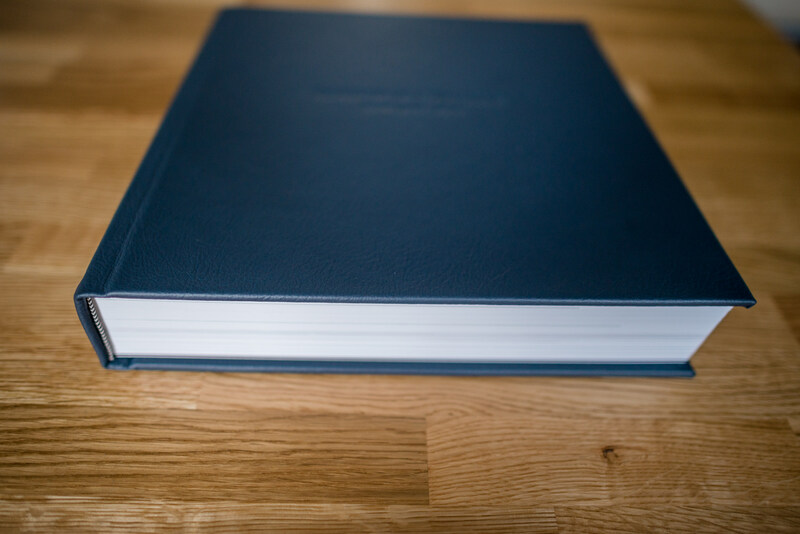 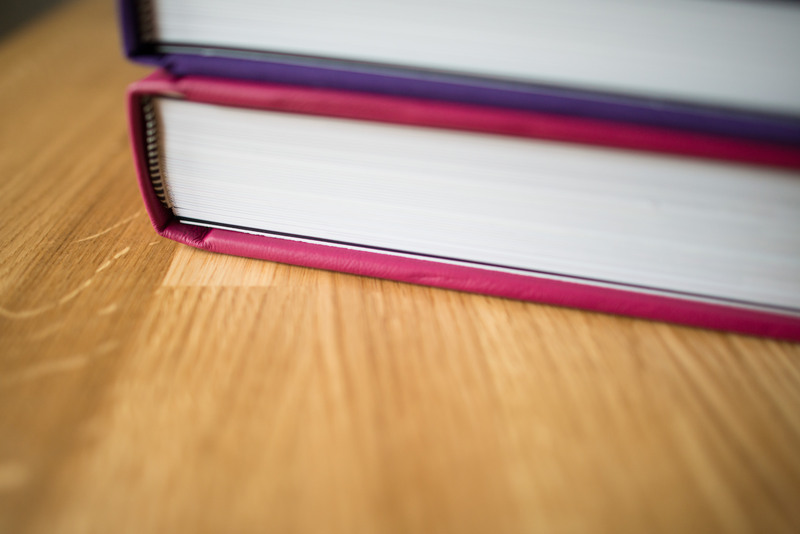 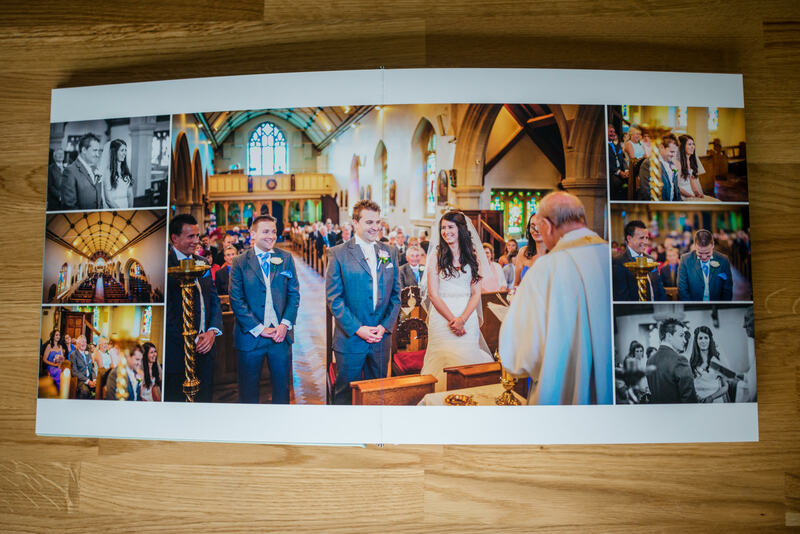 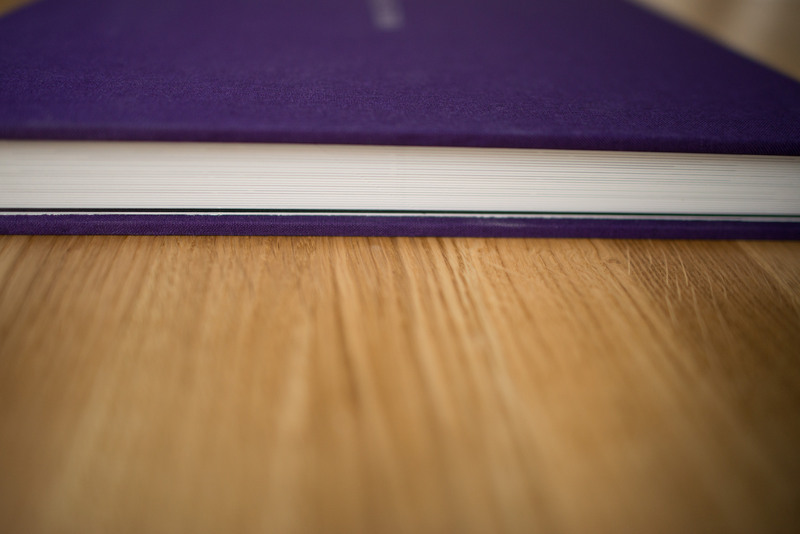 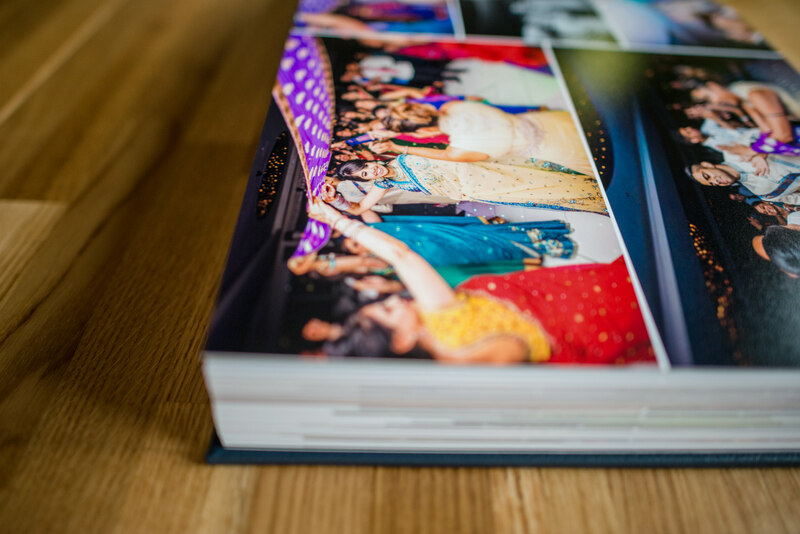 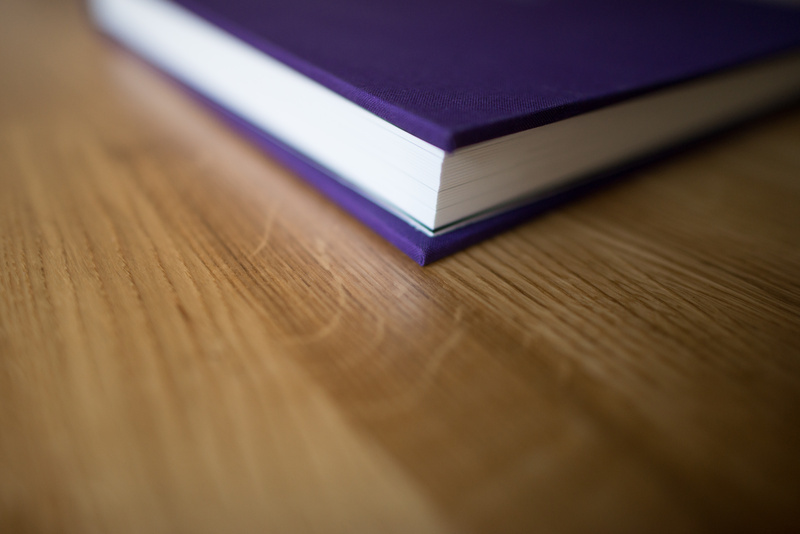 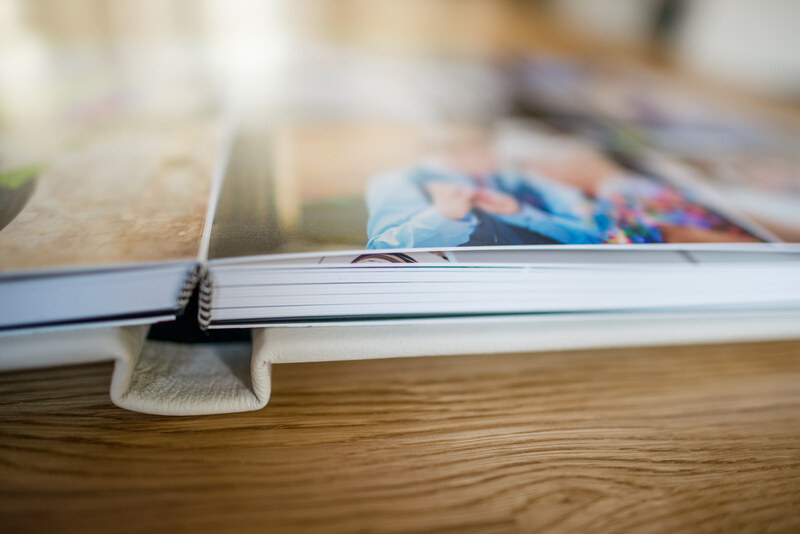 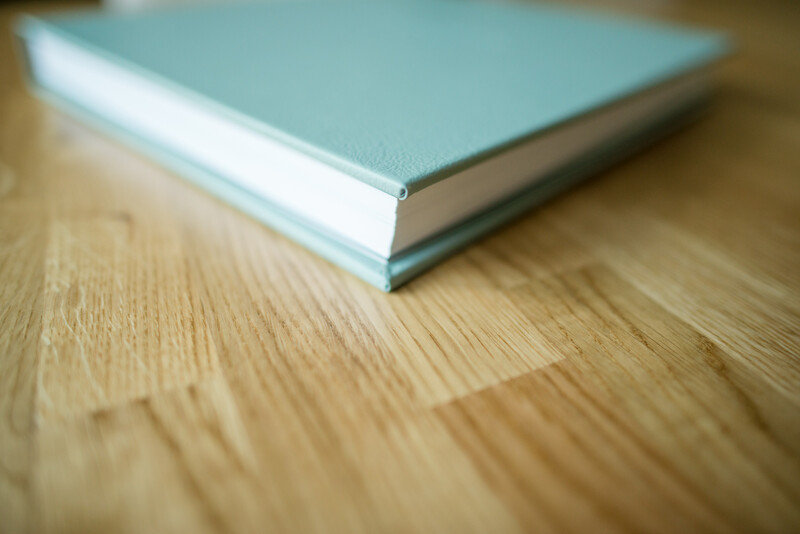 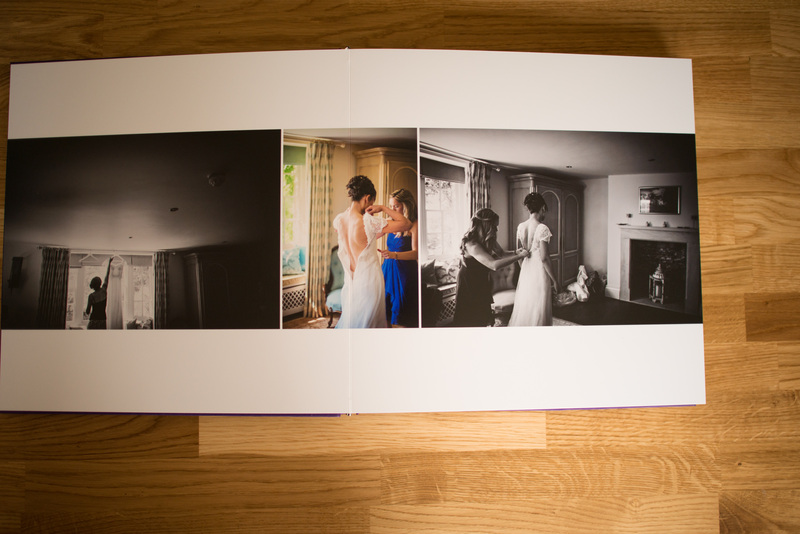 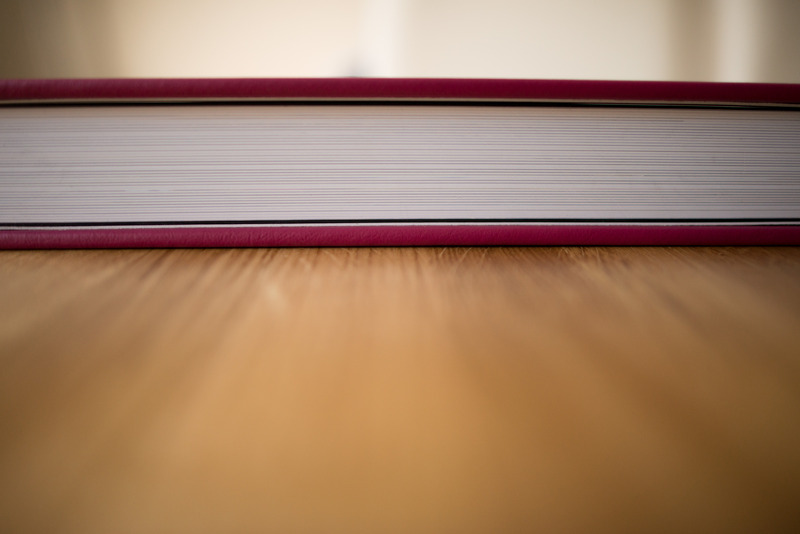 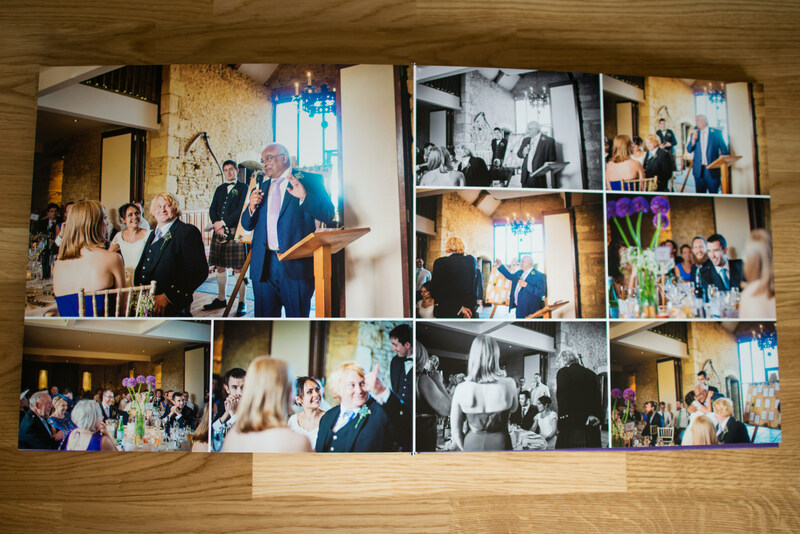 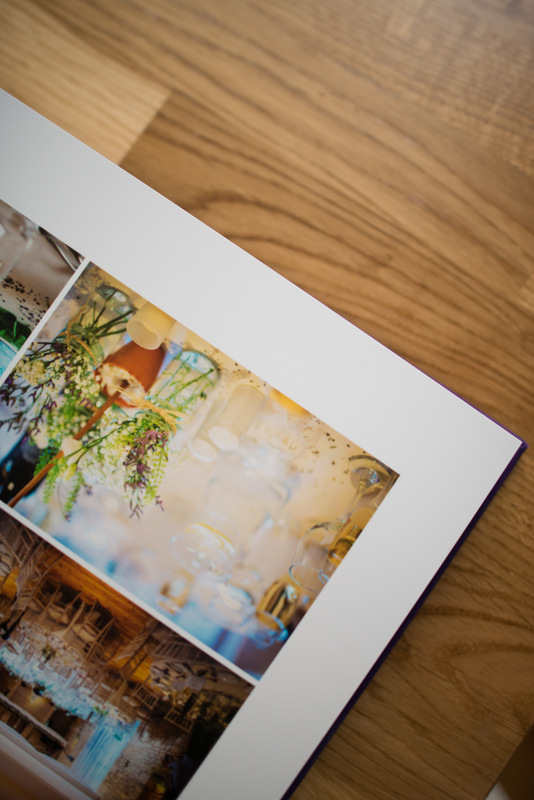 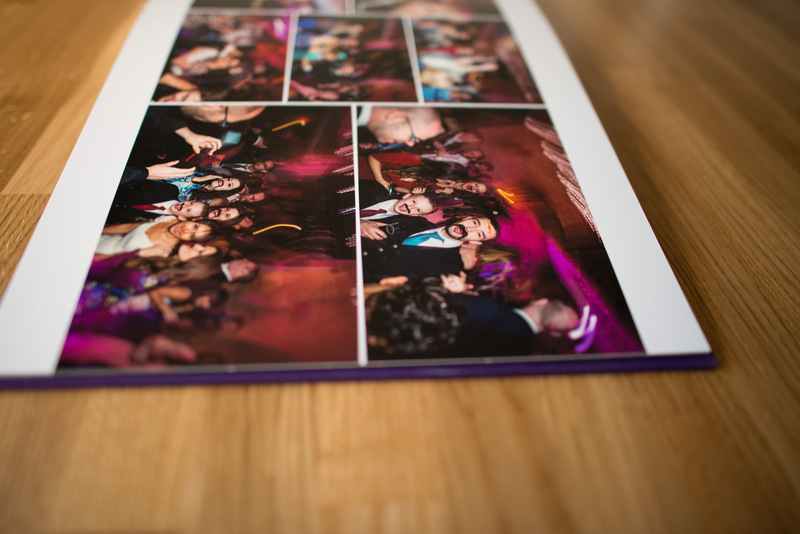 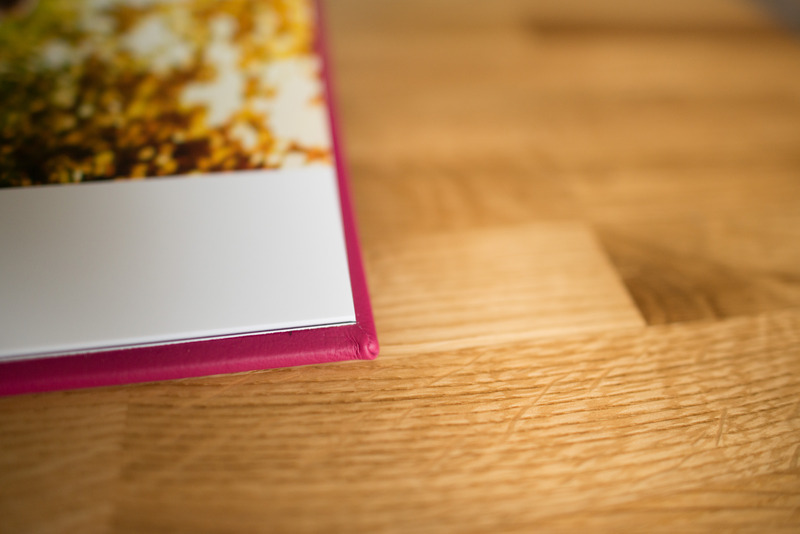 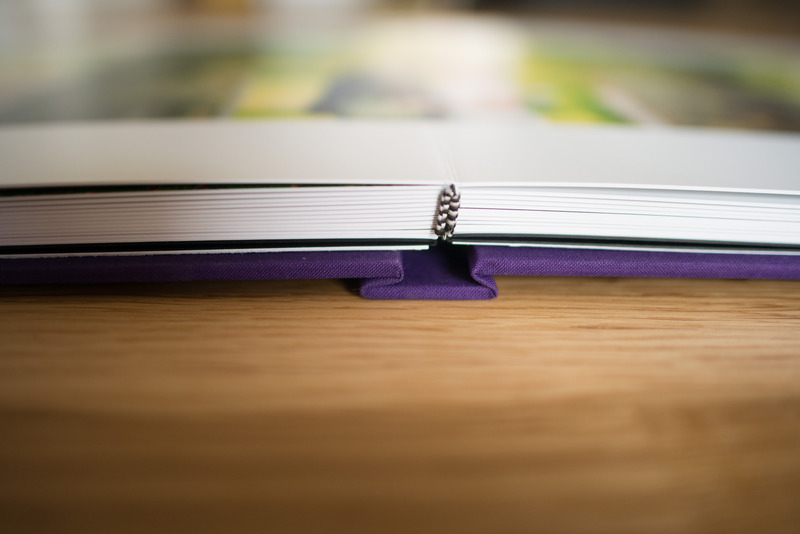 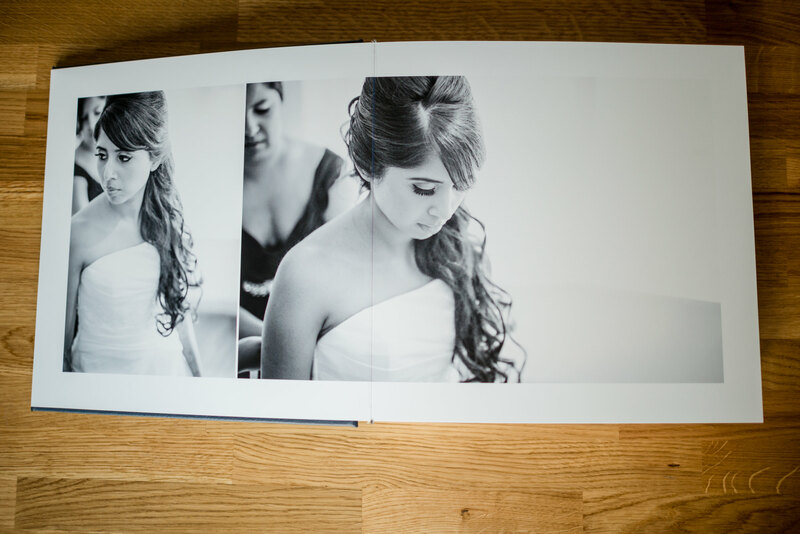 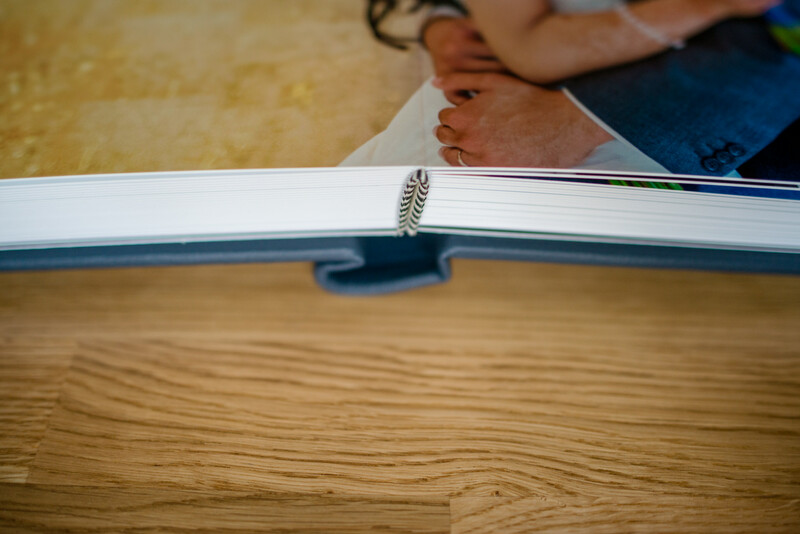 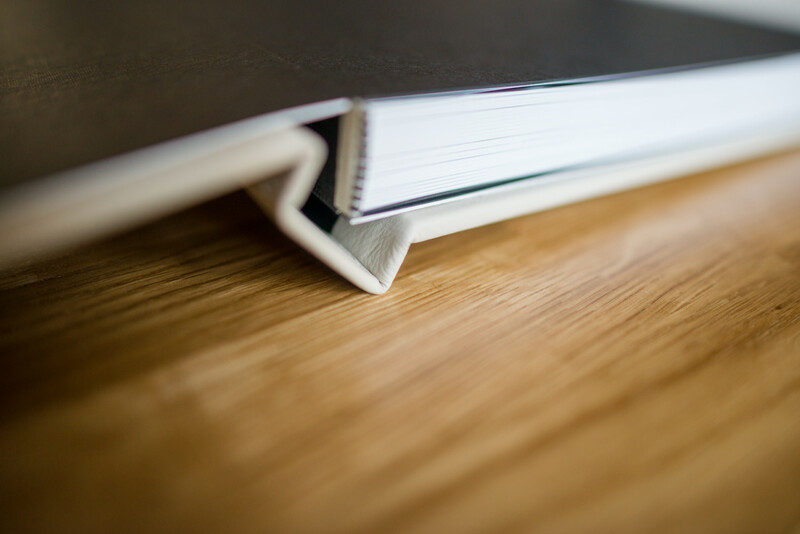 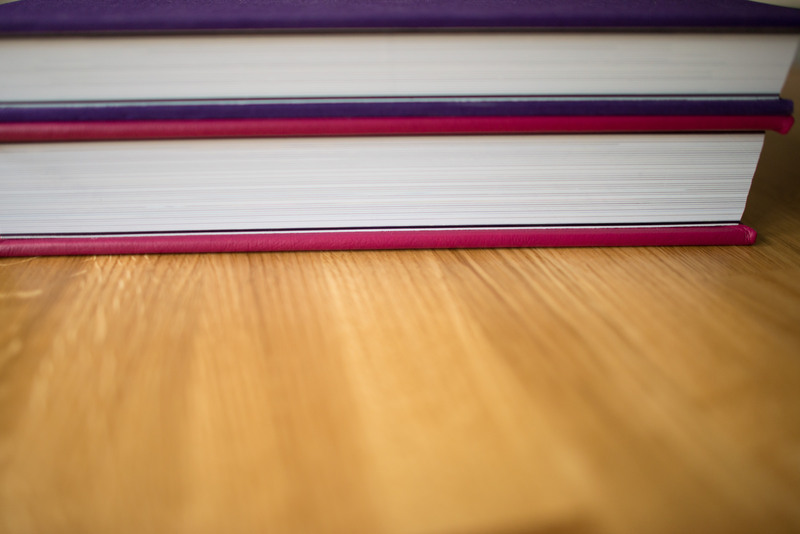 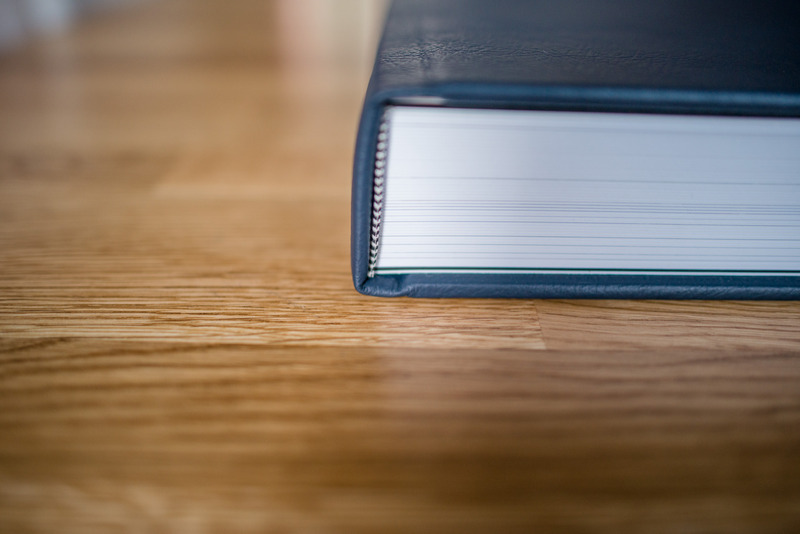 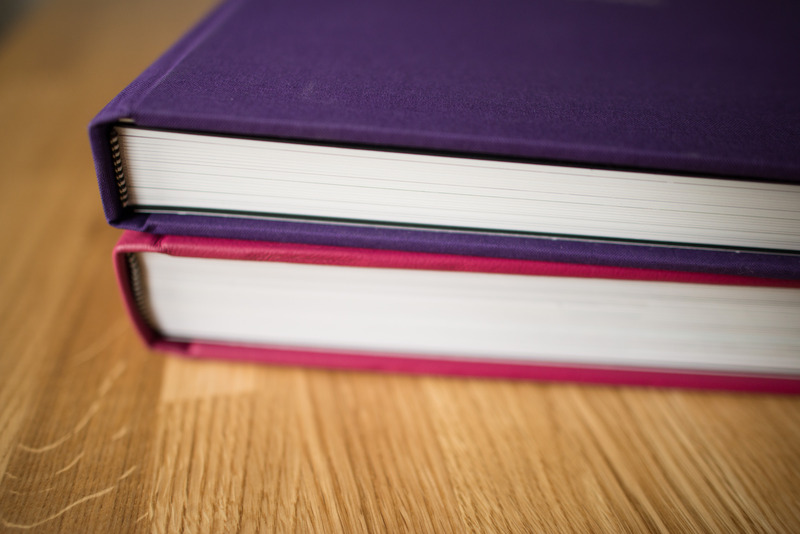 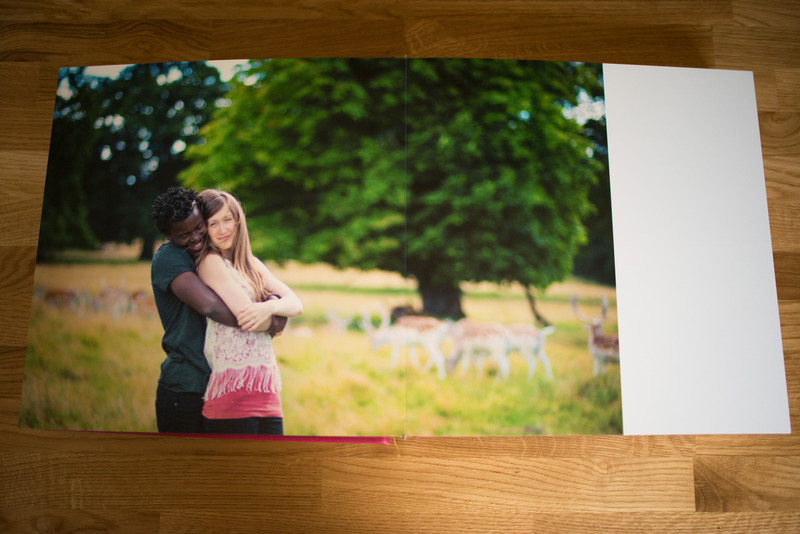 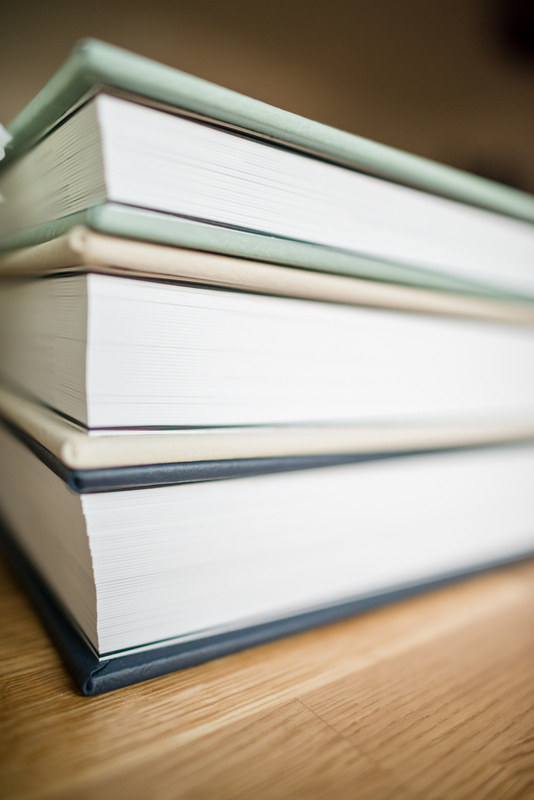 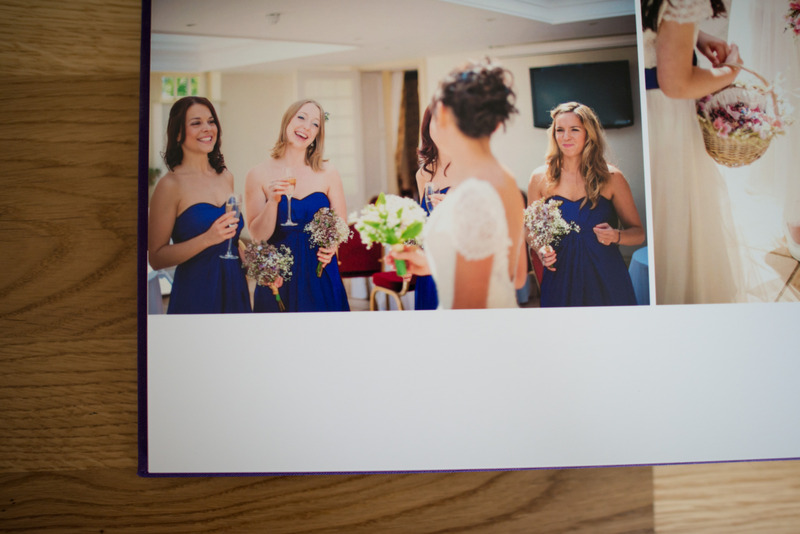 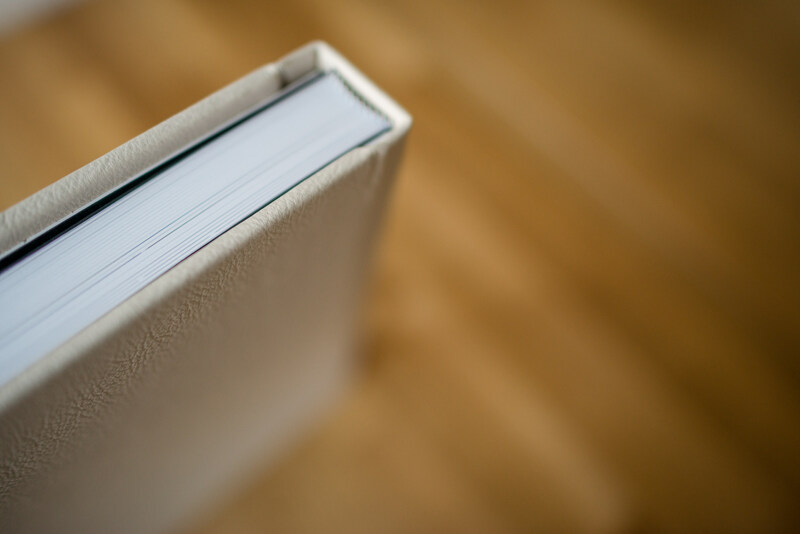 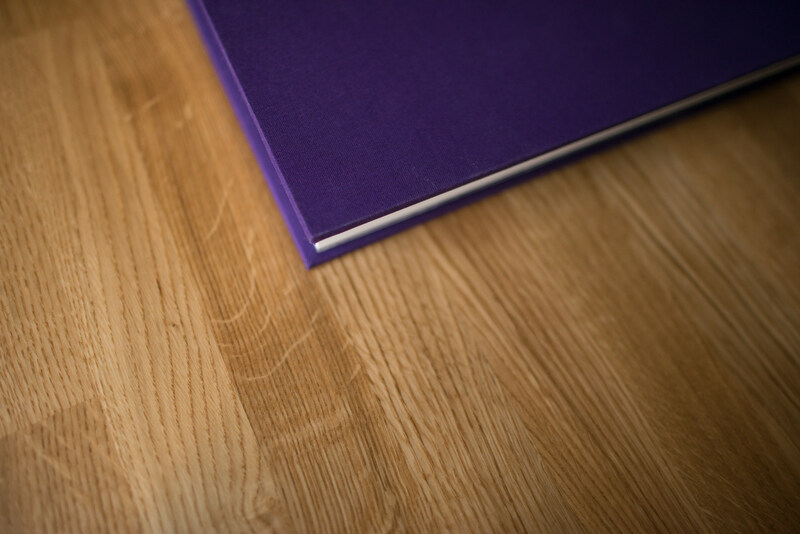 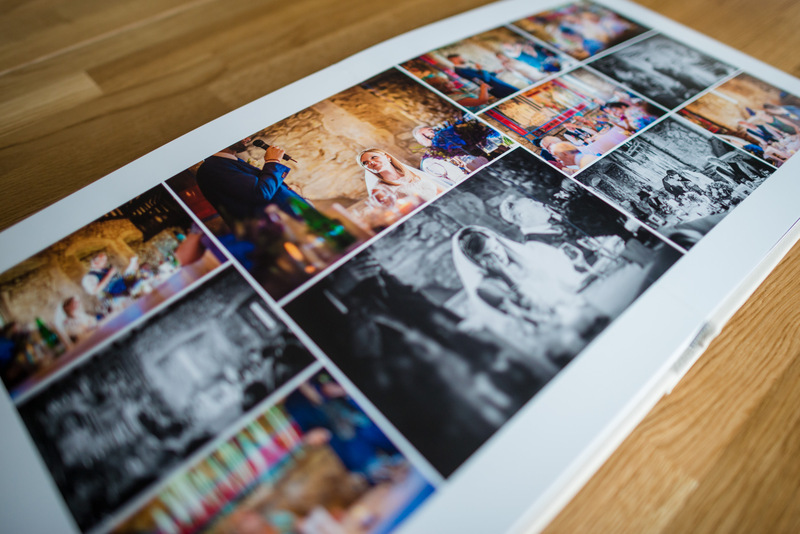 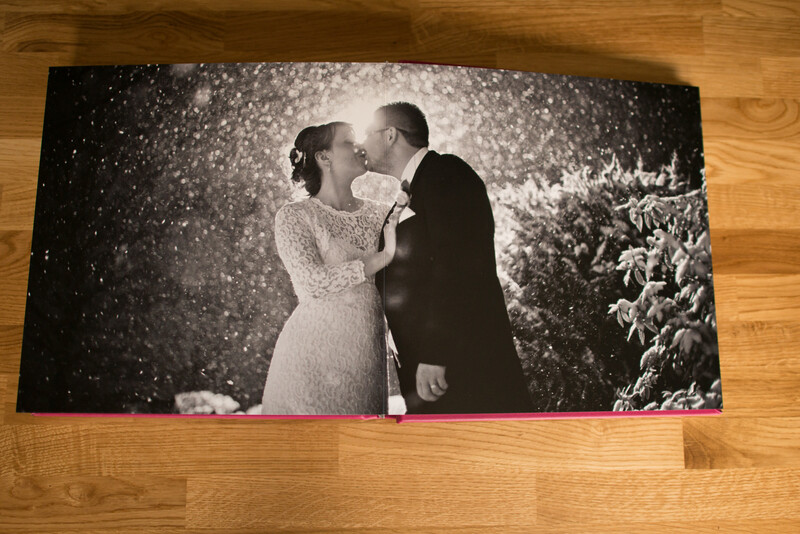 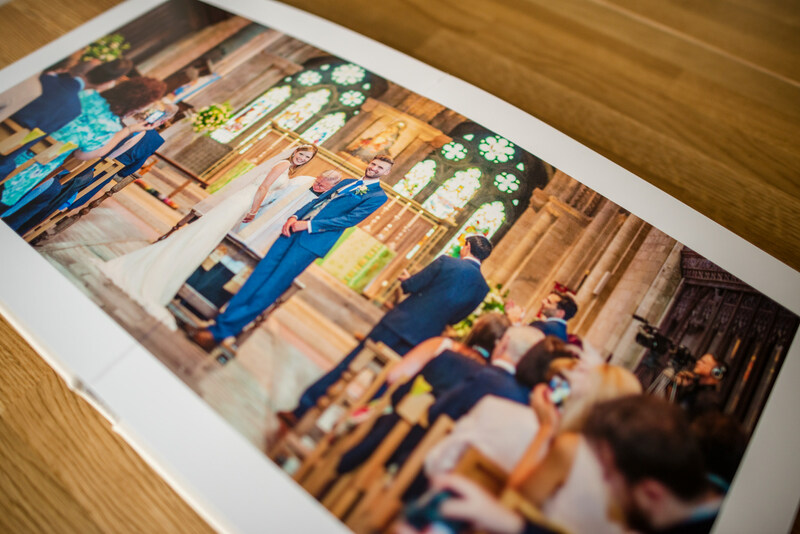 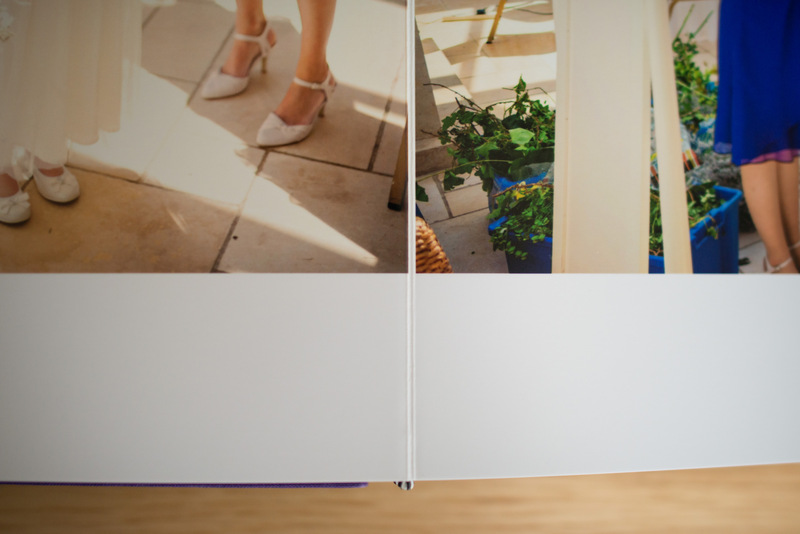 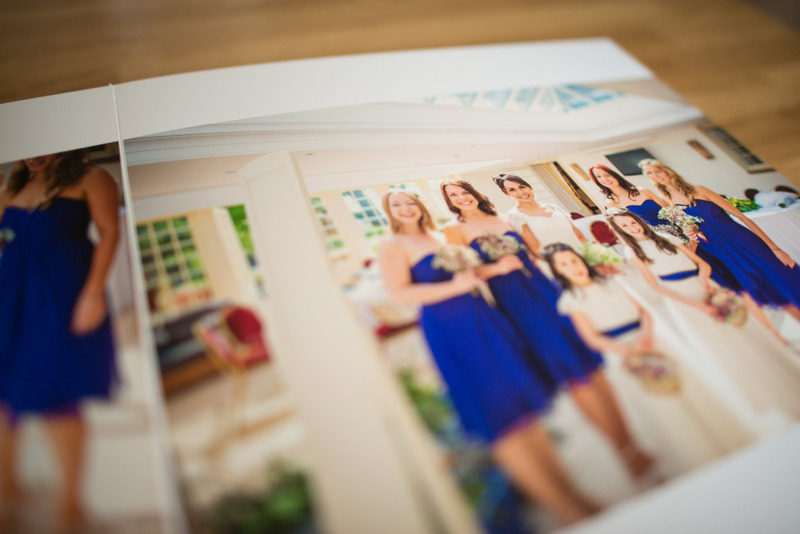 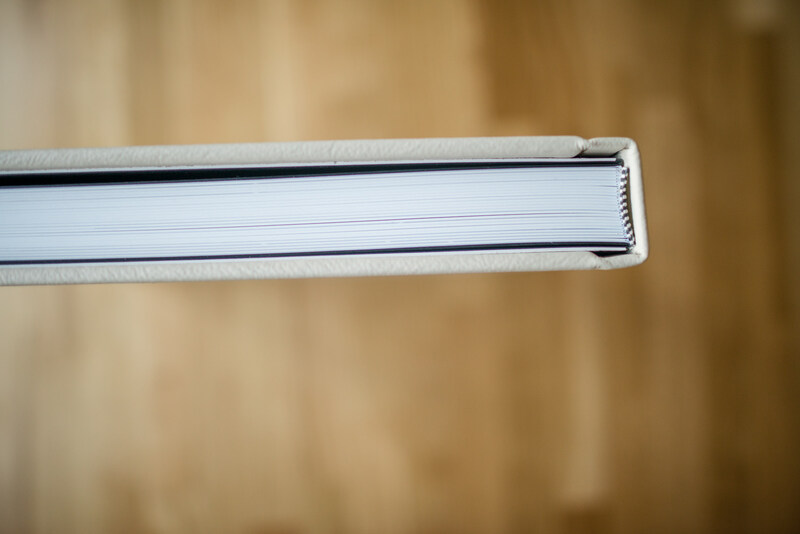 We are also able to print your photographs across the full width of the spreads, which really gives your album impact when you turn that page.. the pages lay flat with an invisible crease which is one of the most beautiful attributes. 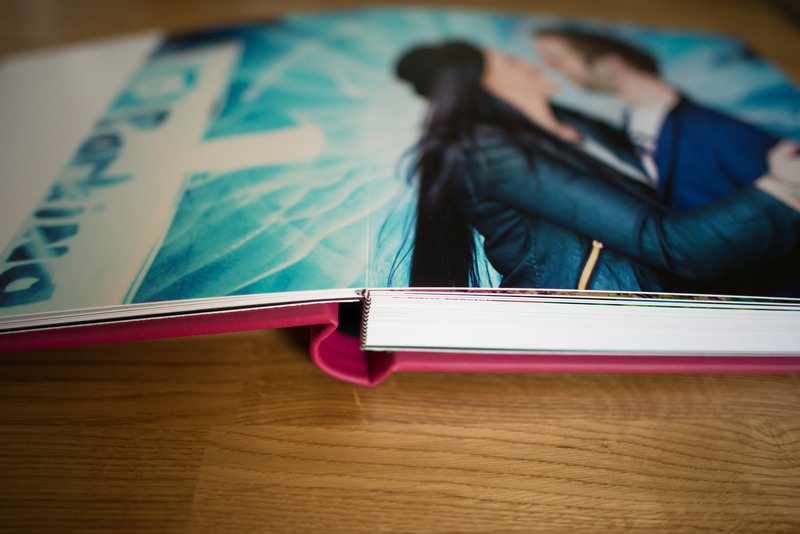 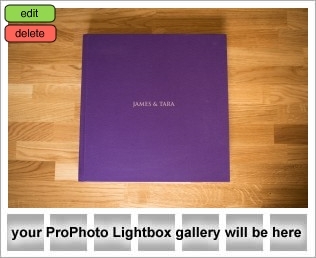 The photos in the album will be picked by you and then designed by me, obviously not going to print until you are 100% happy. 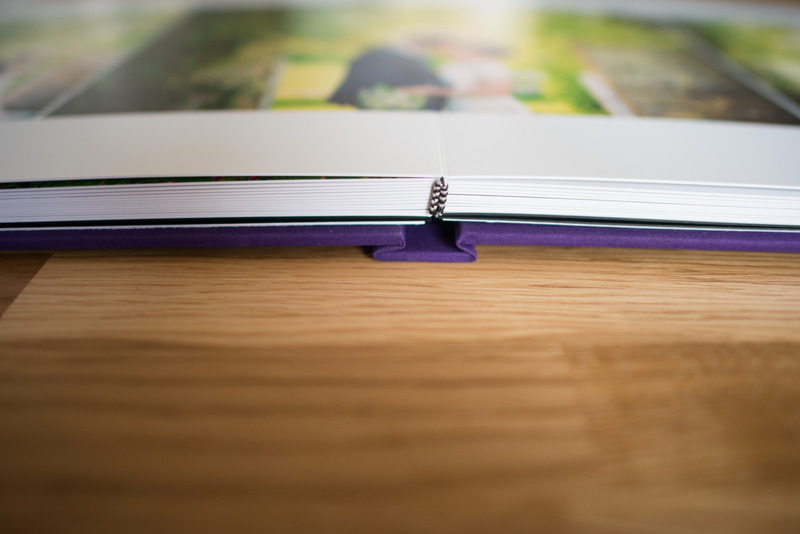 There are options to add extra spreads into the albums as well, as I know shortlisting your images (when you love them all) will be hard. 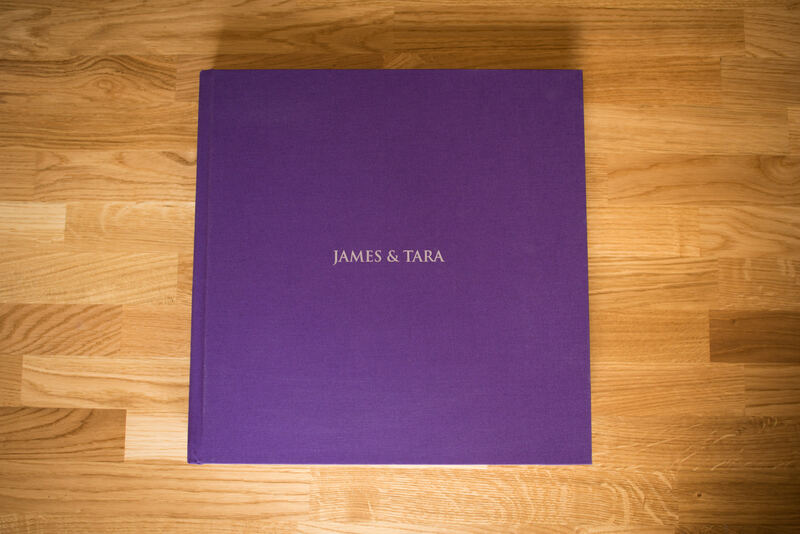 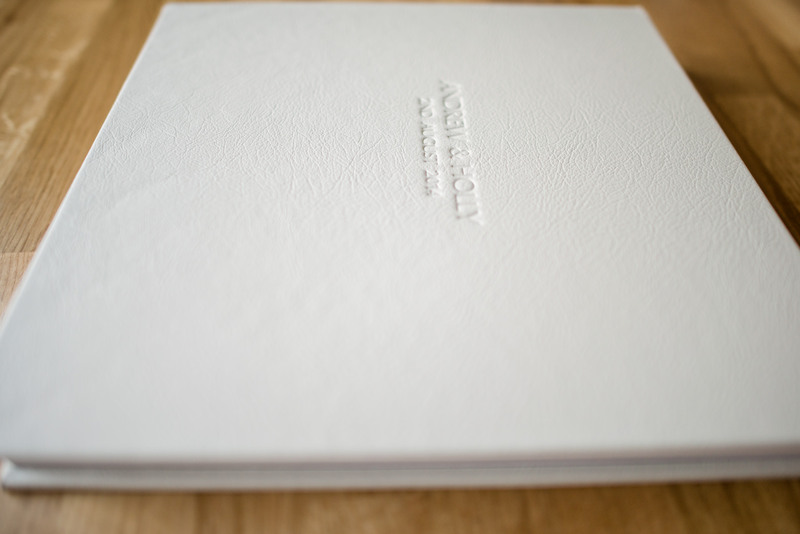 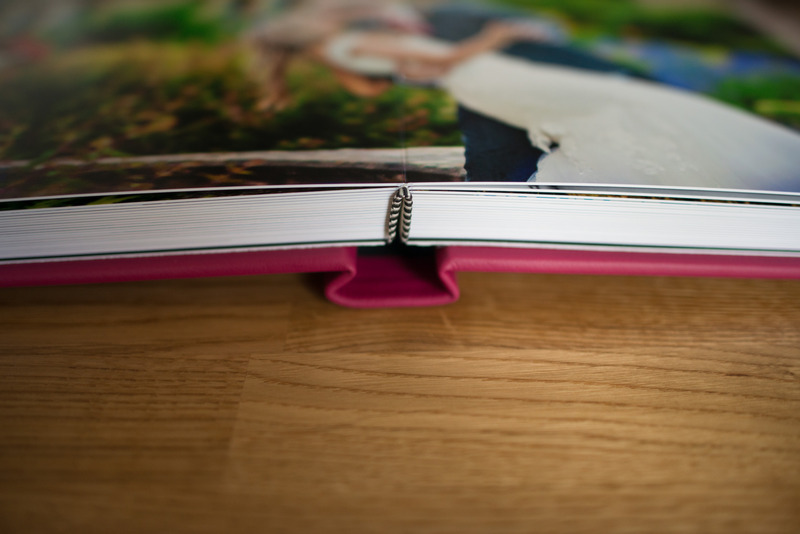 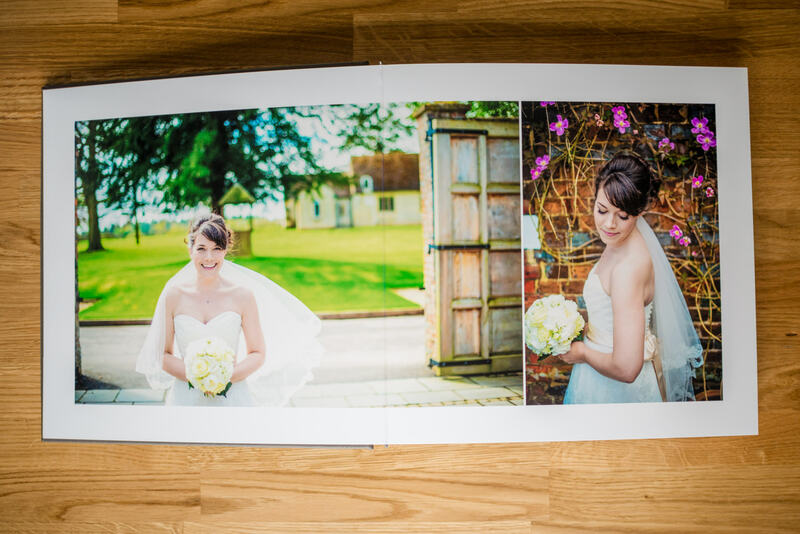 I also offer 8″ x 8″ Parents albums which are replicas of your main Wedding Album, perfect for your mothers to pop in their handbag to show all their friends, a smaller version but with the same quality of the 10″ x 10″ albums.